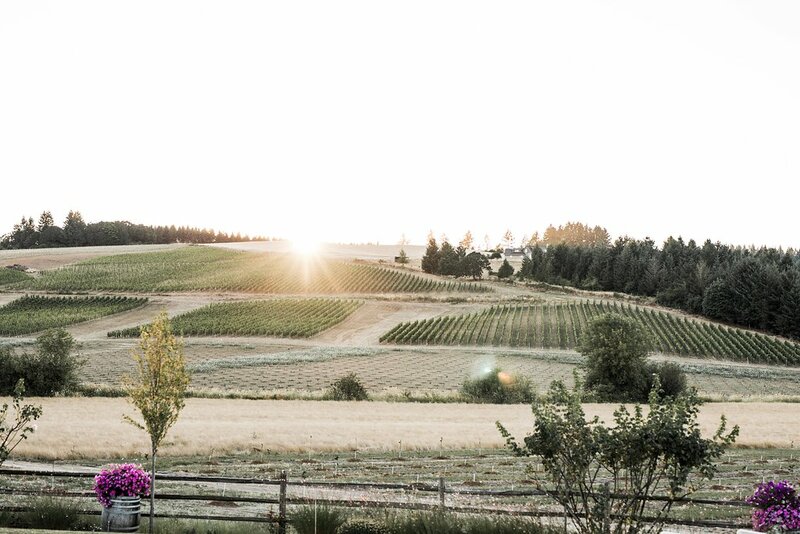 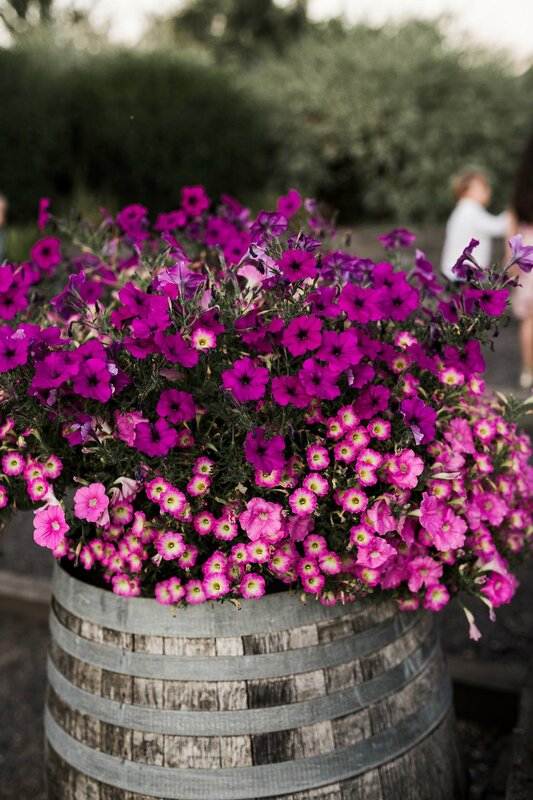 If you haven't checked out Oregon's wine country, you absolutely should; it's gorgeous! 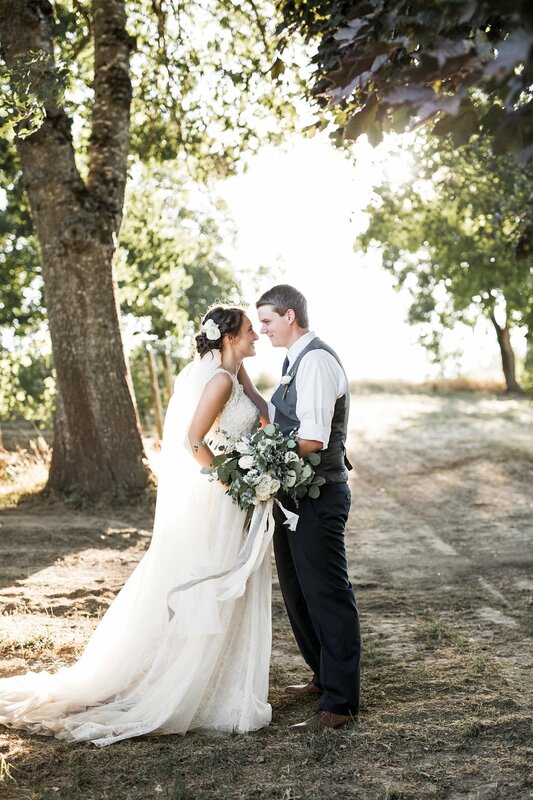 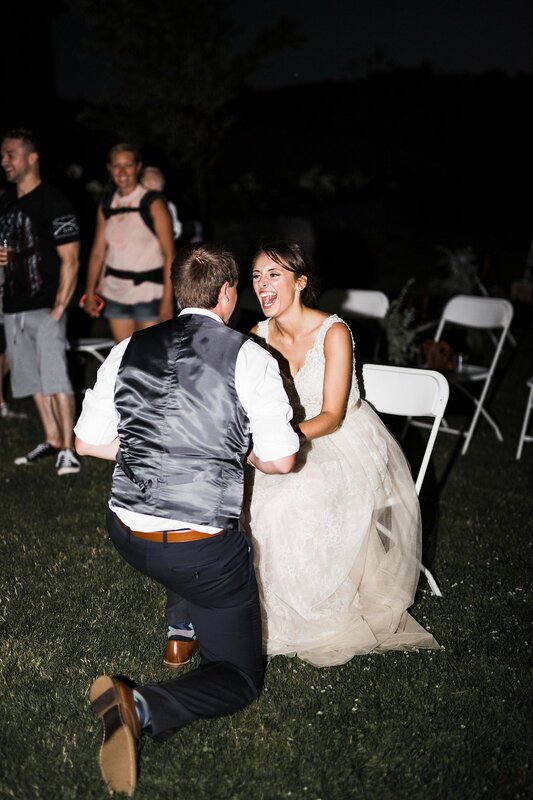 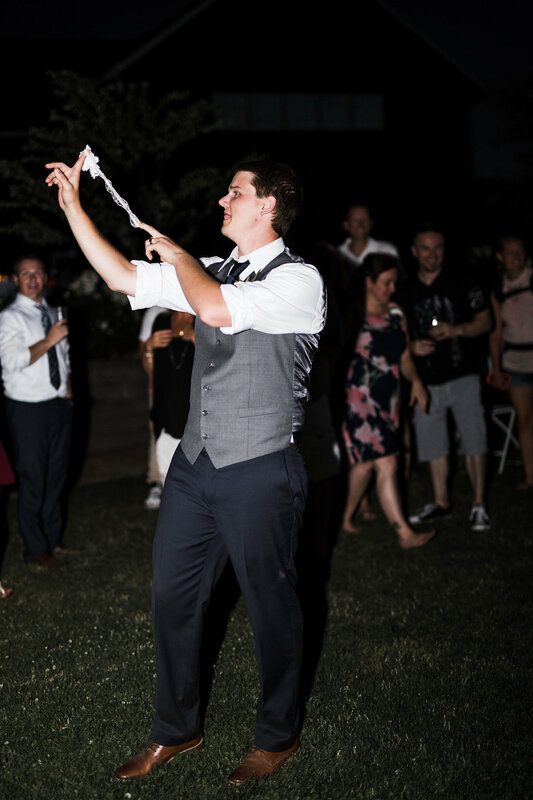 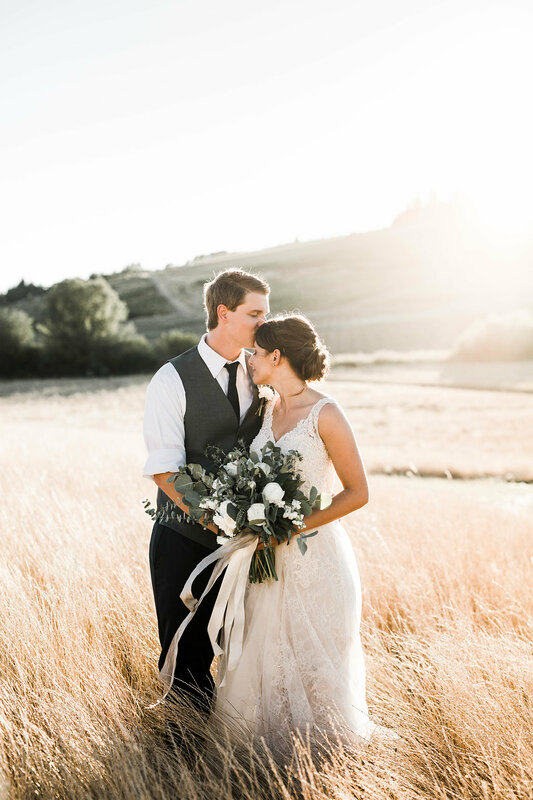 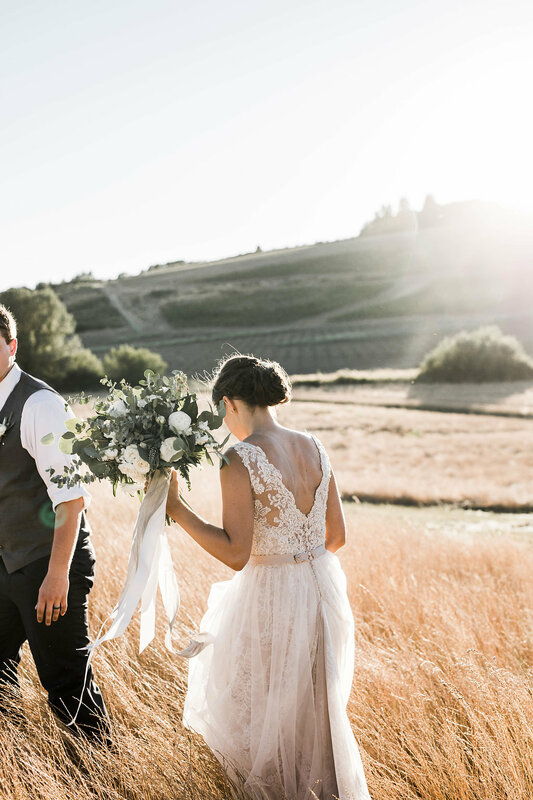 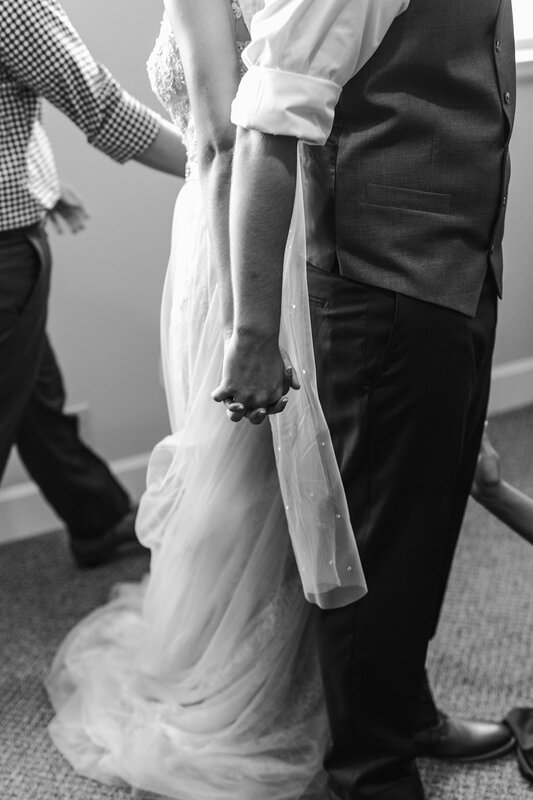 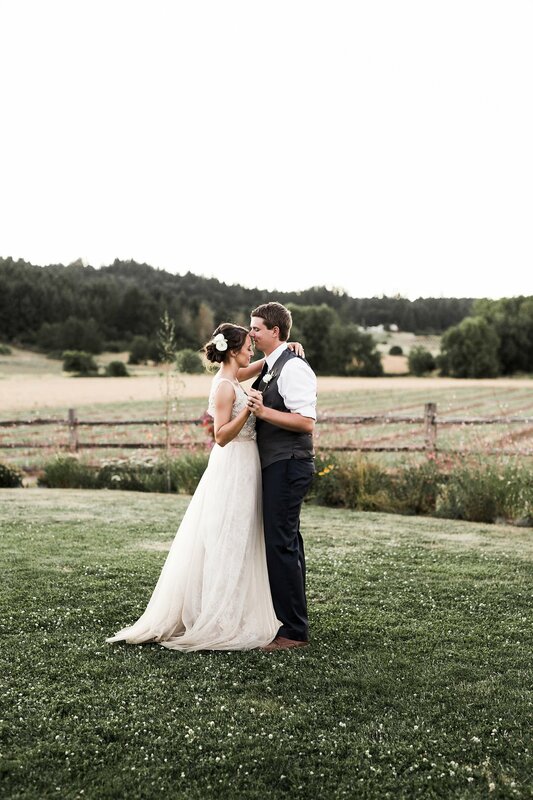 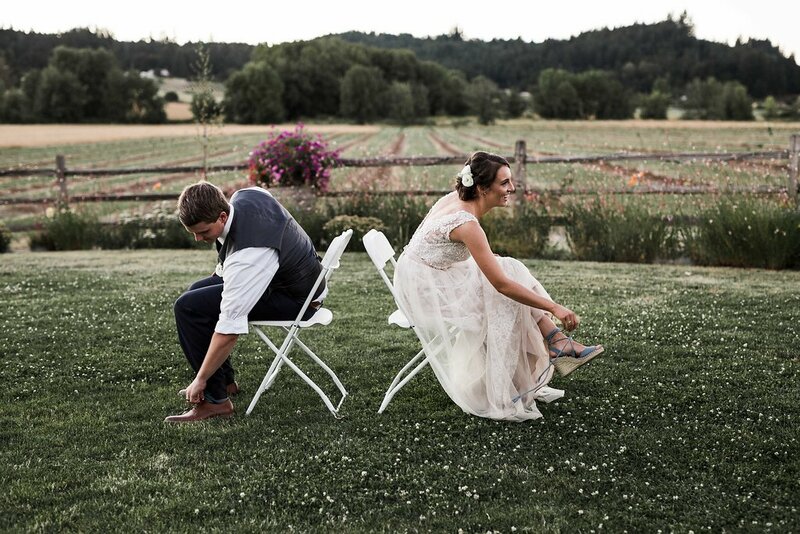 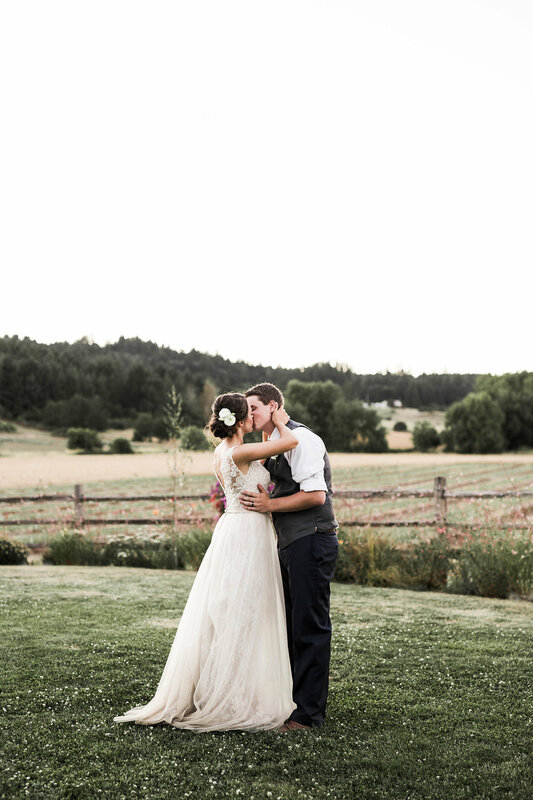 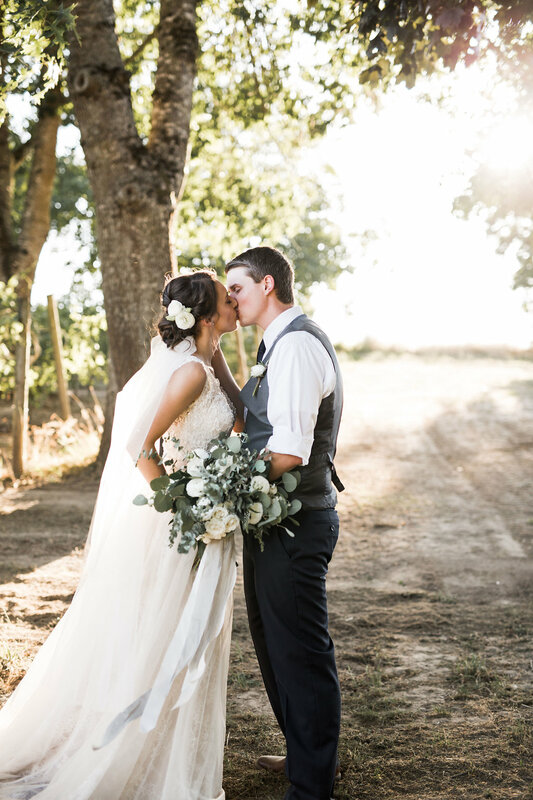 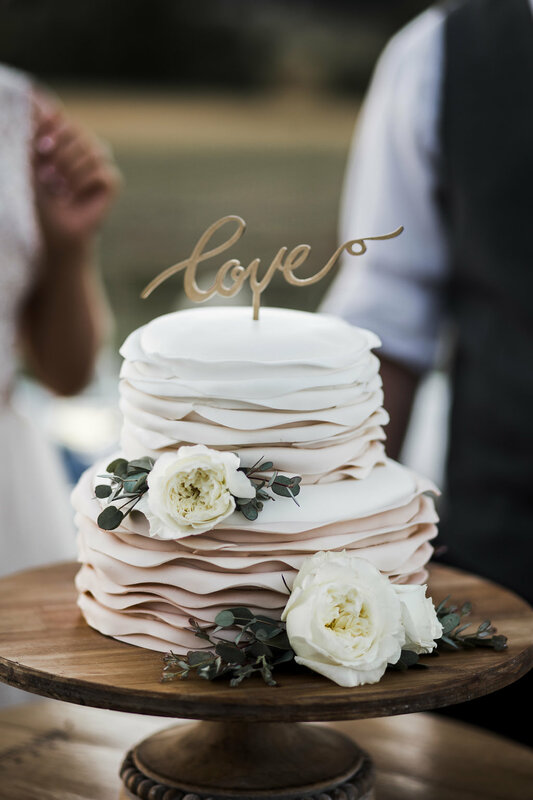 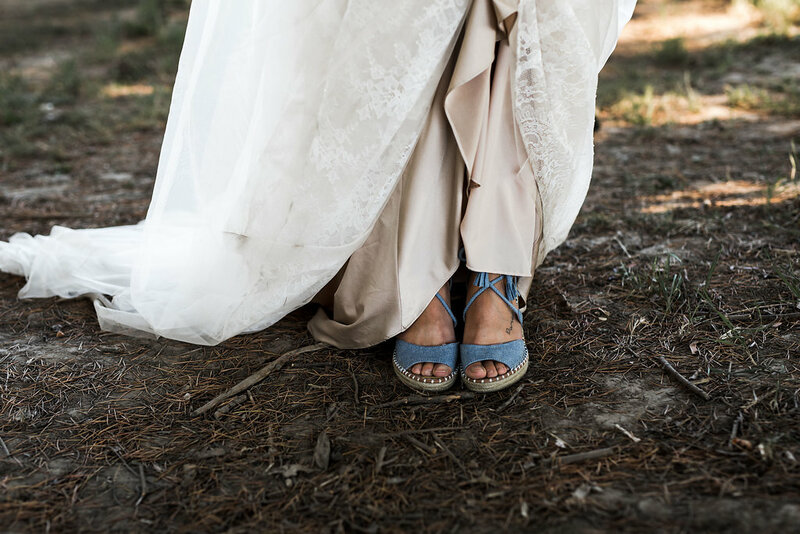 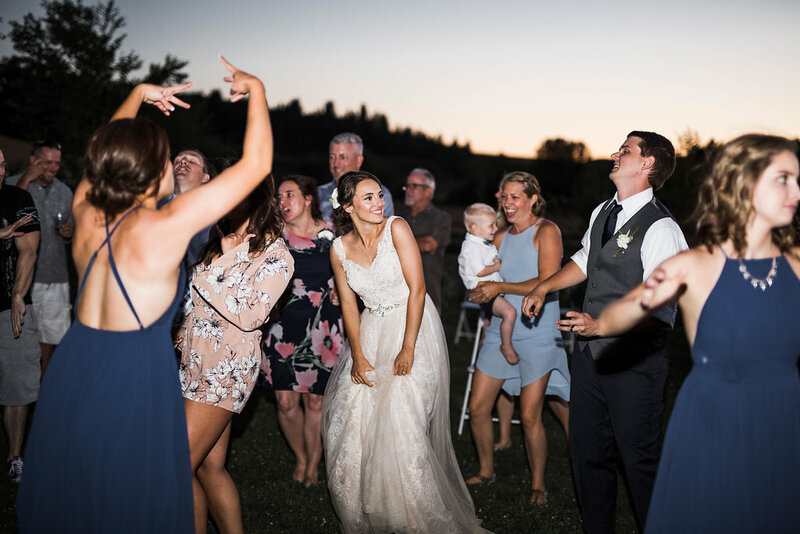 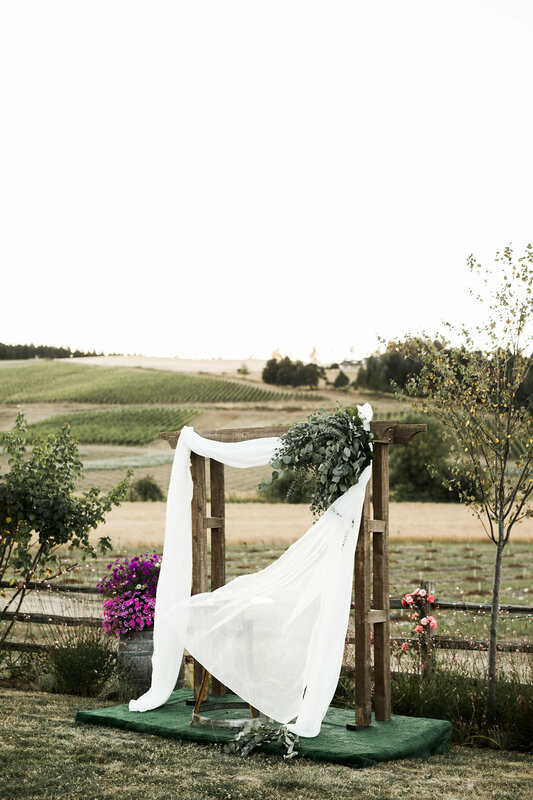 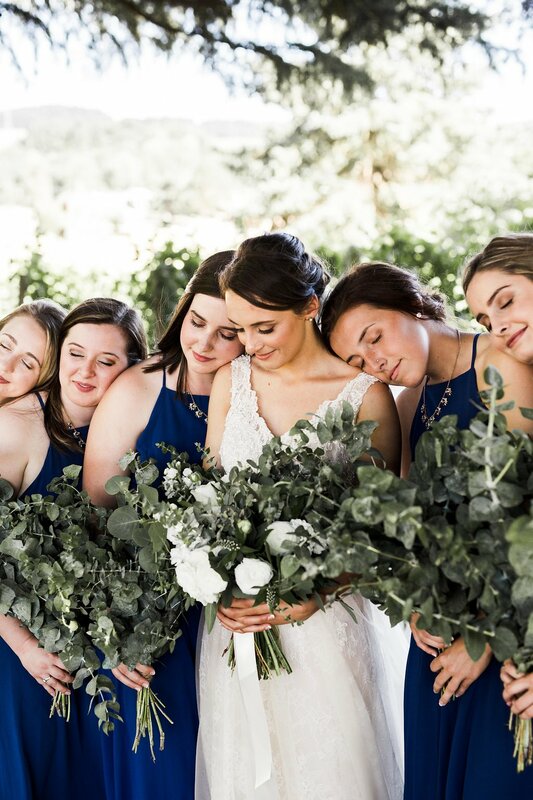 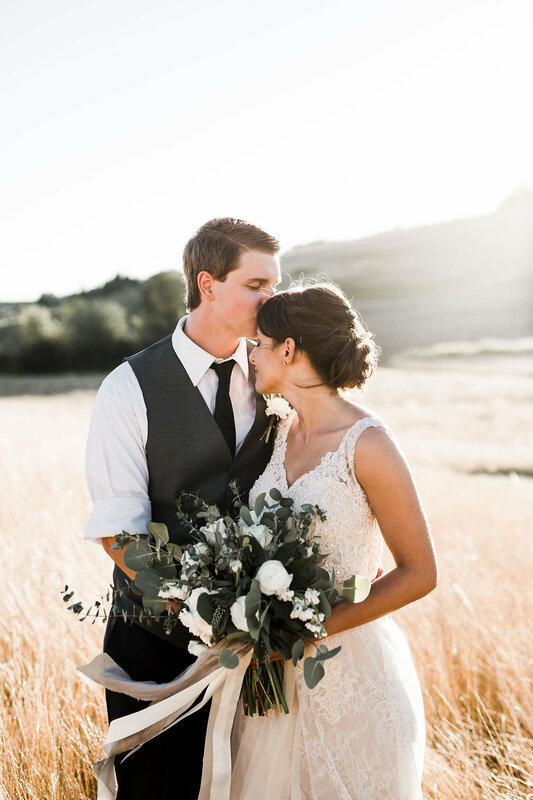 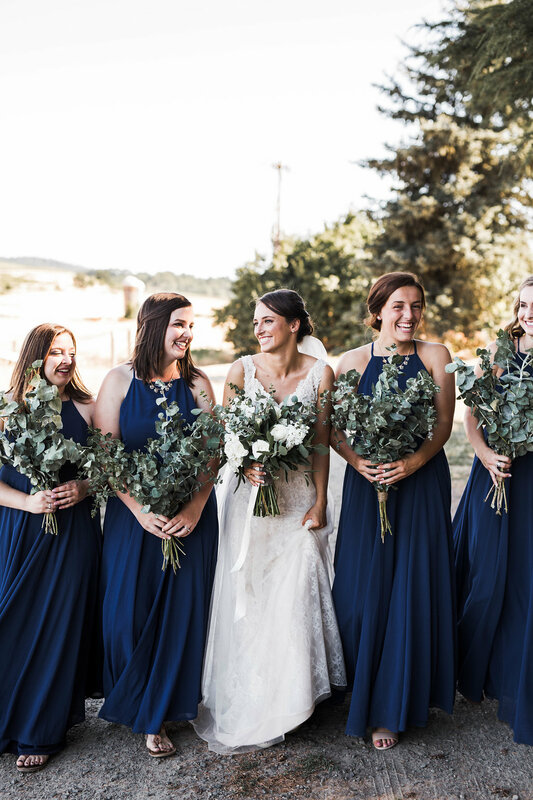 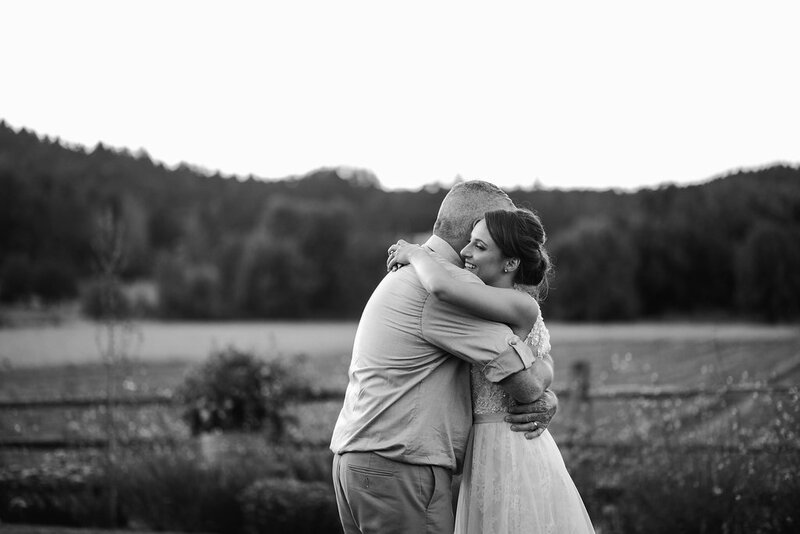 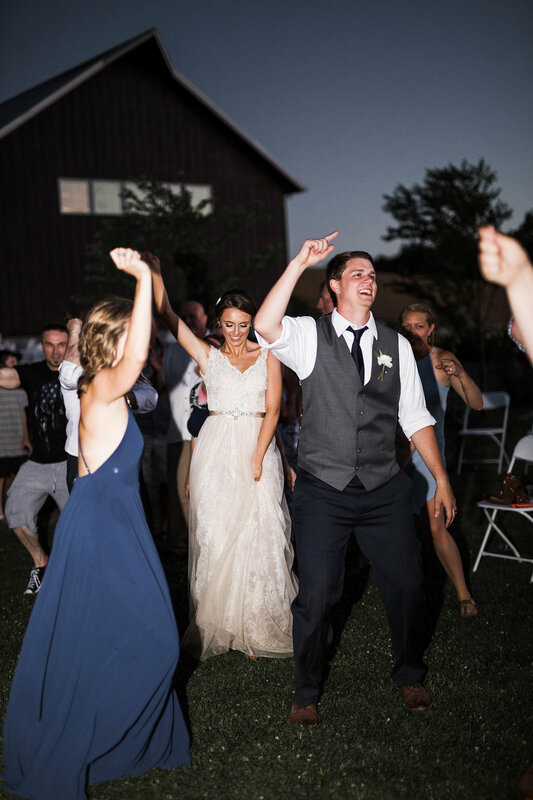 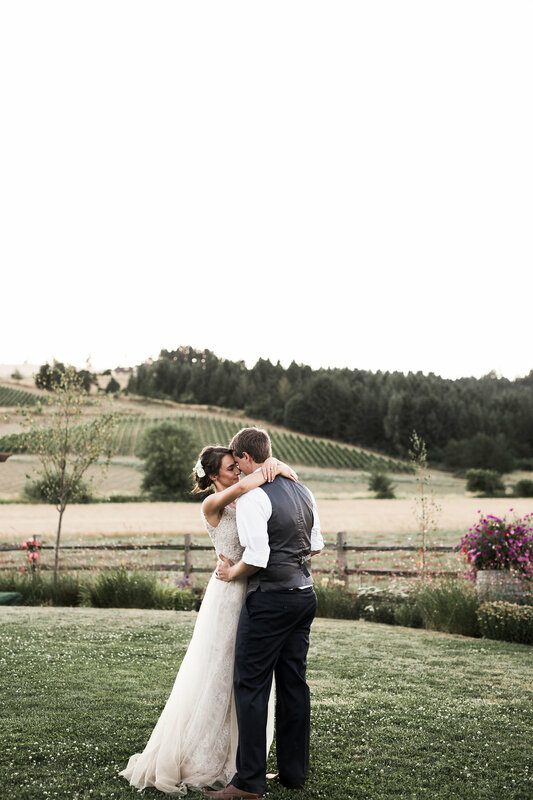 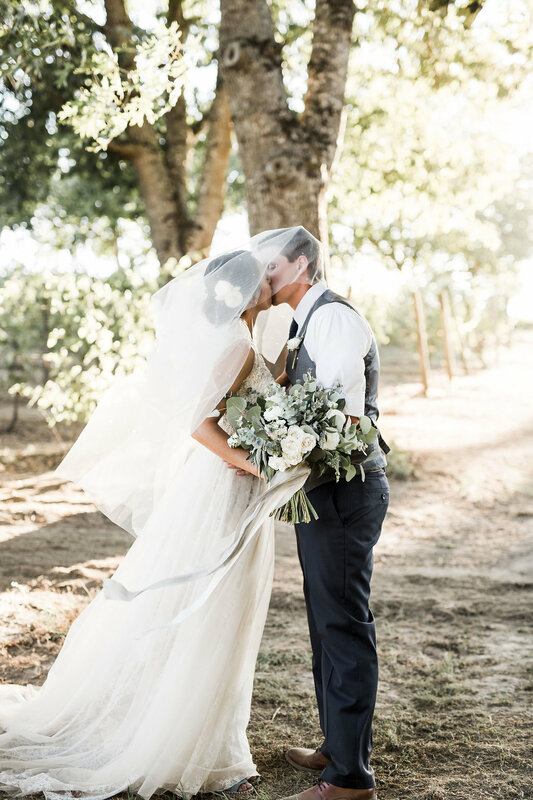 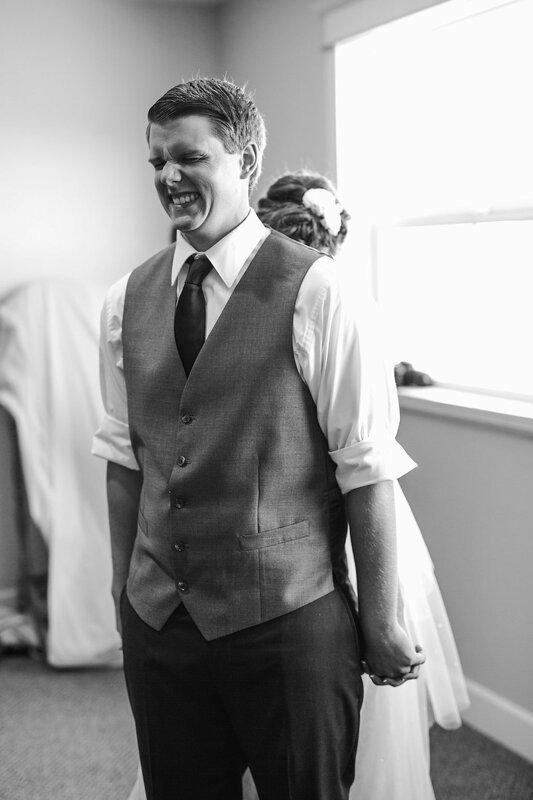 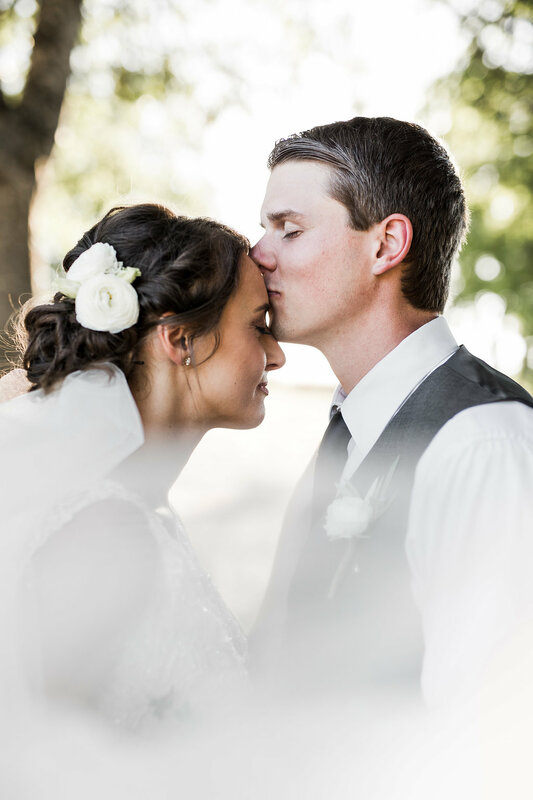 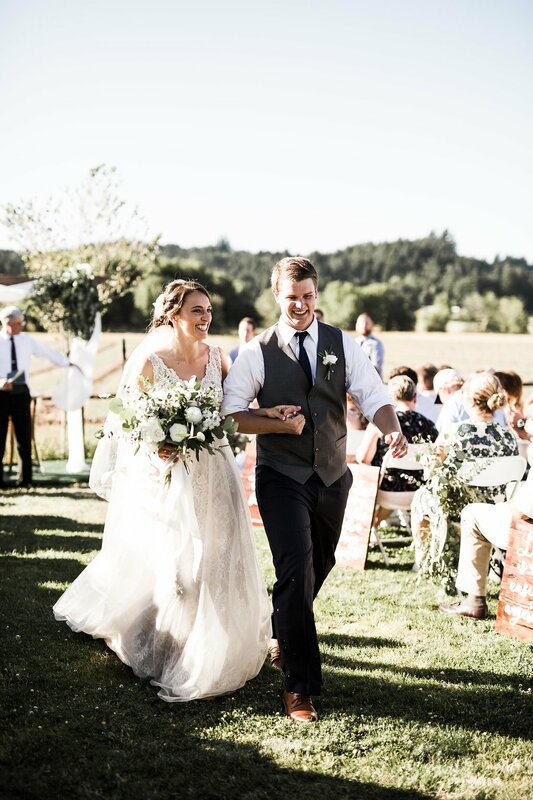 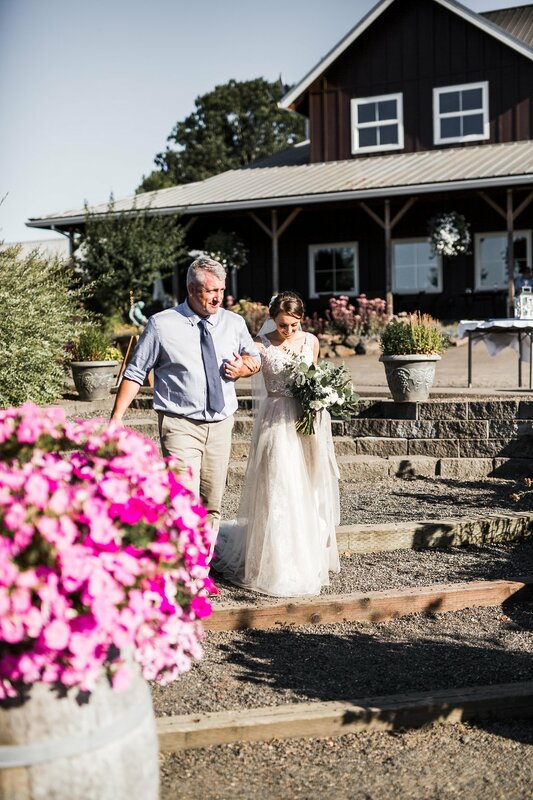 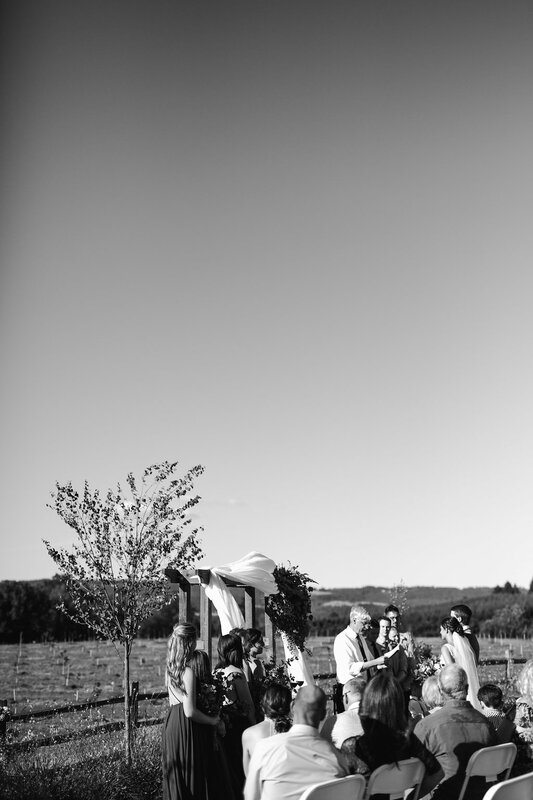 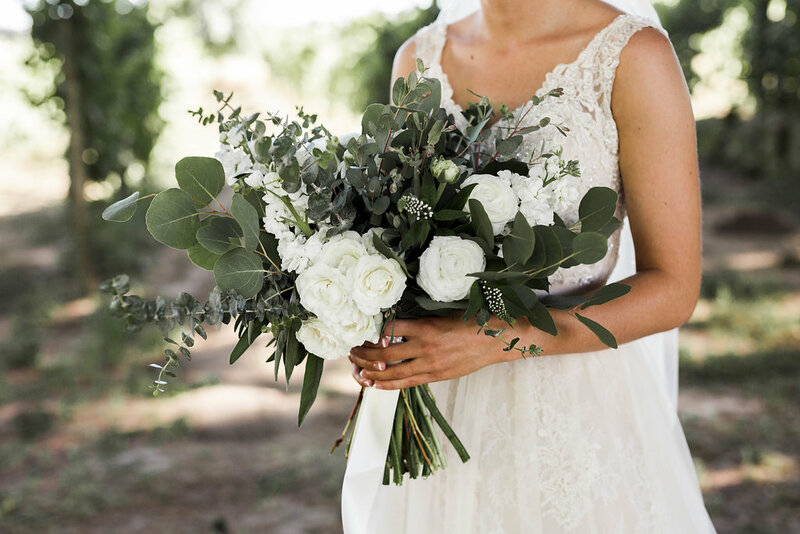 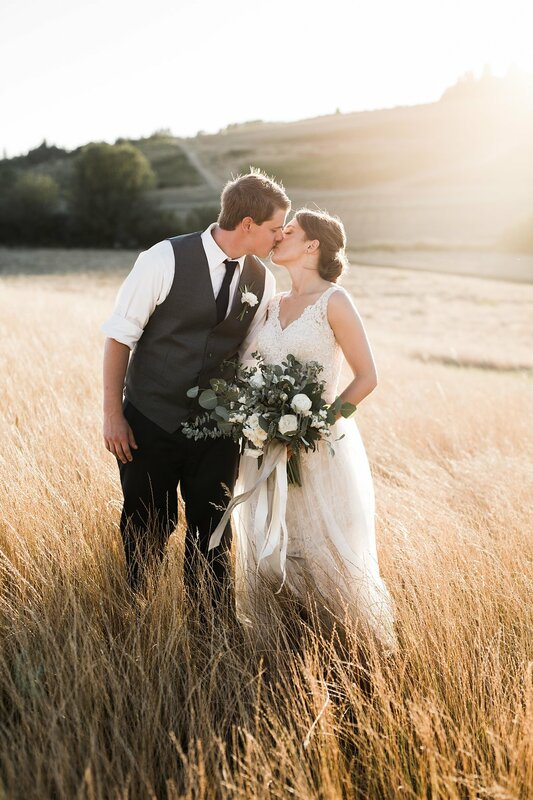 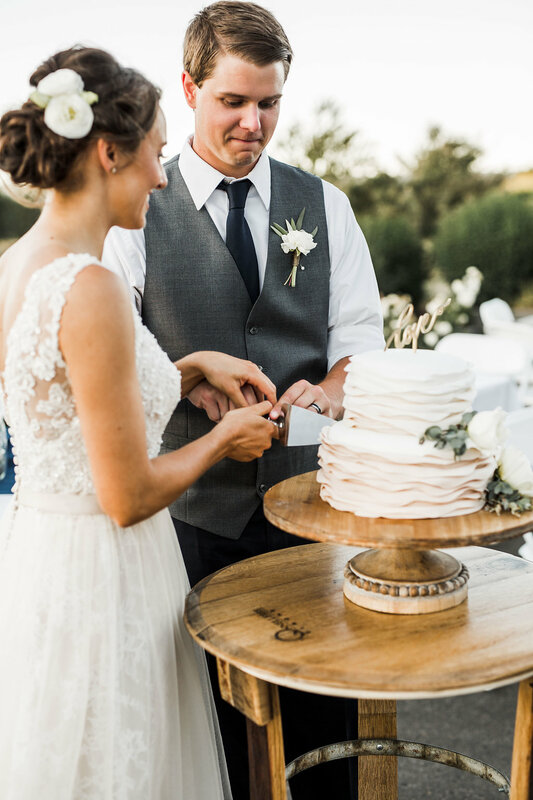 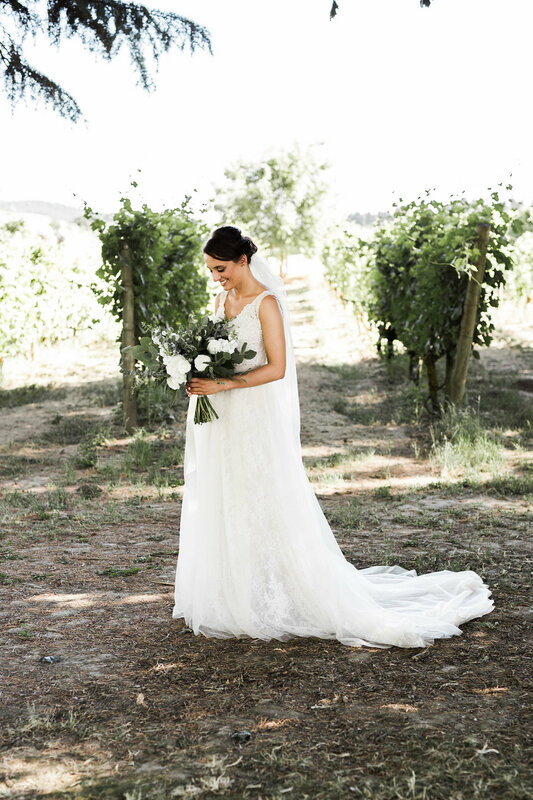 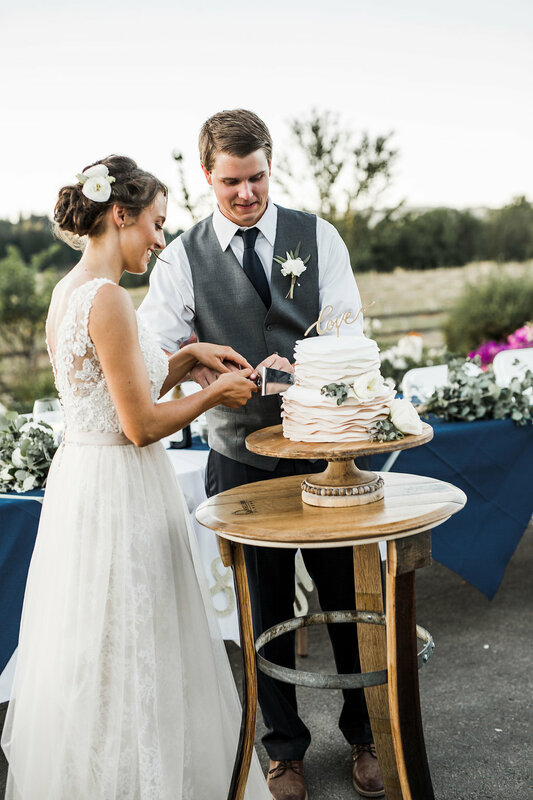 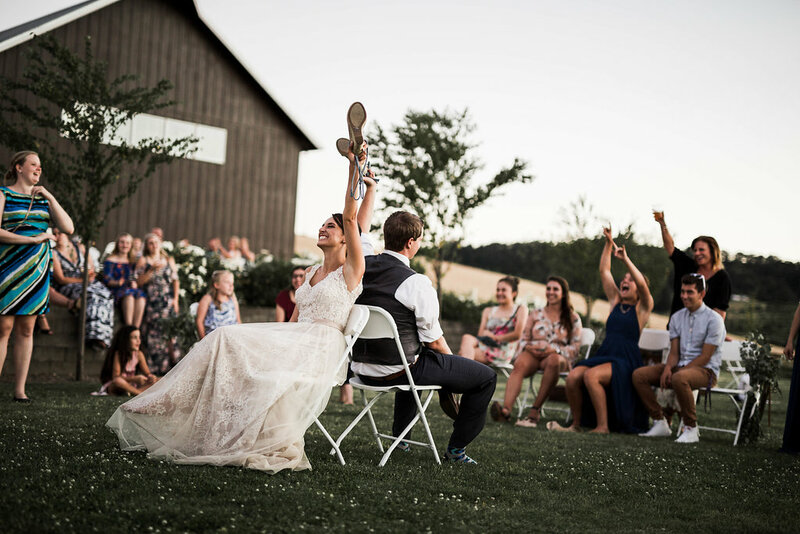 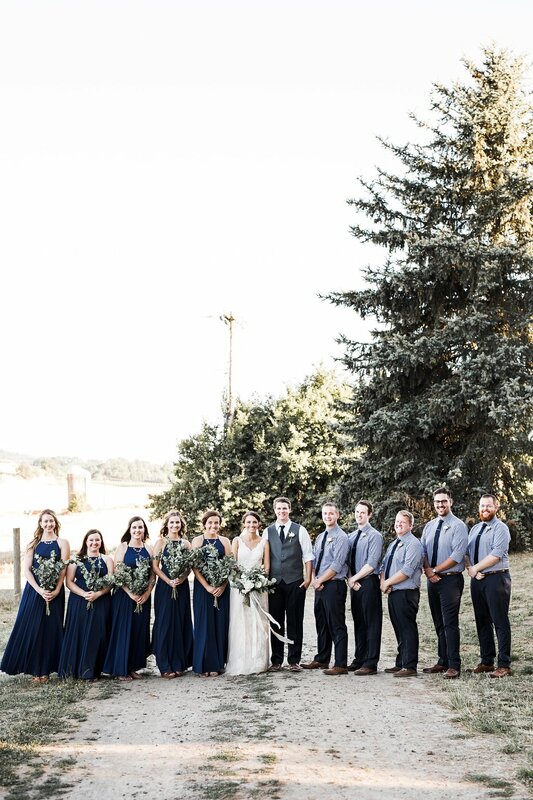 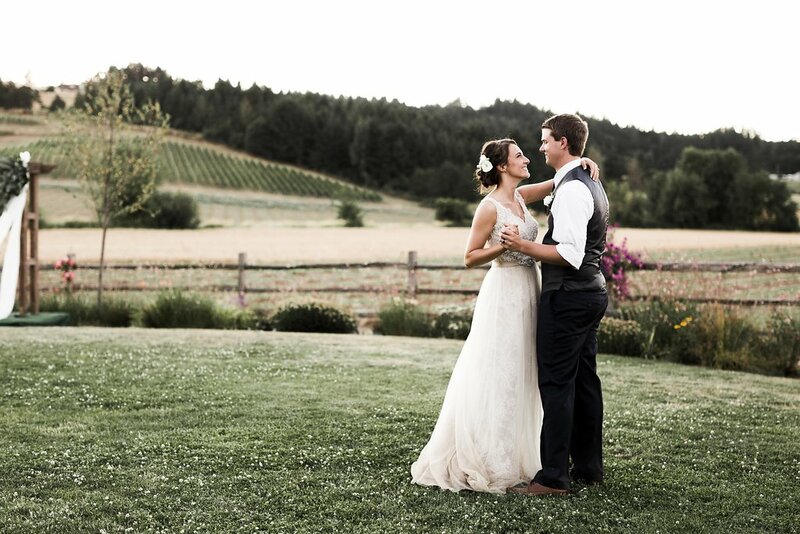 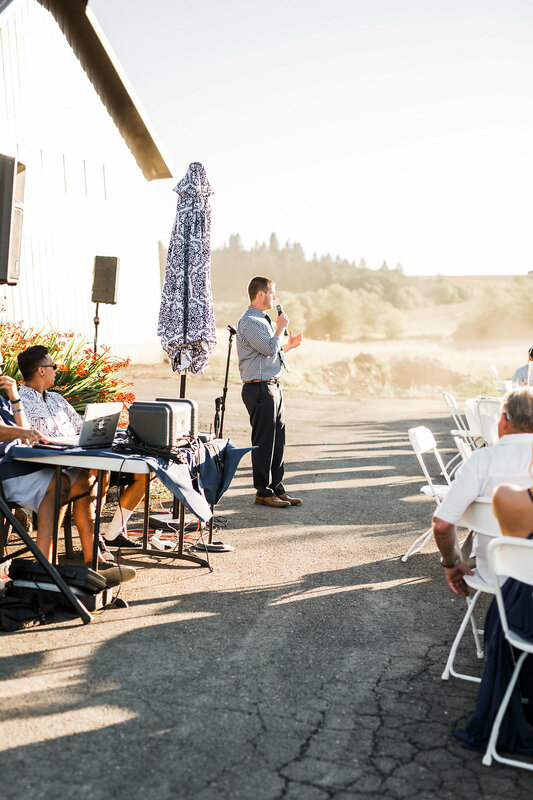 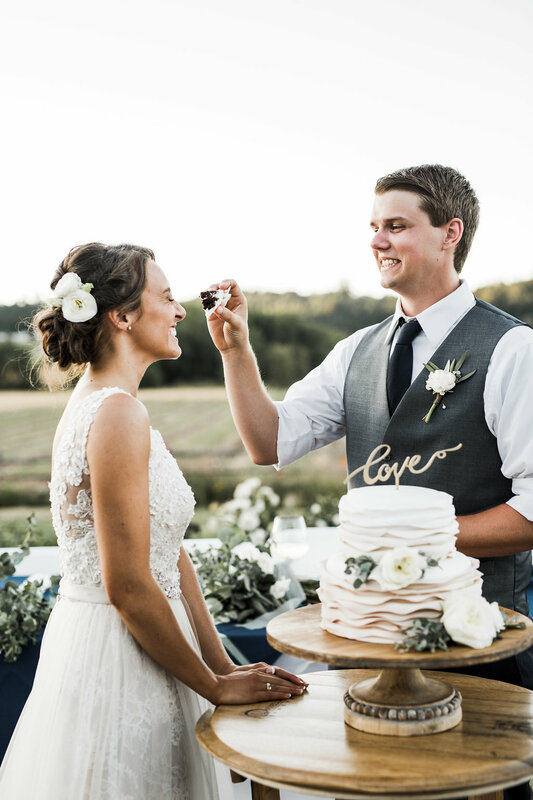 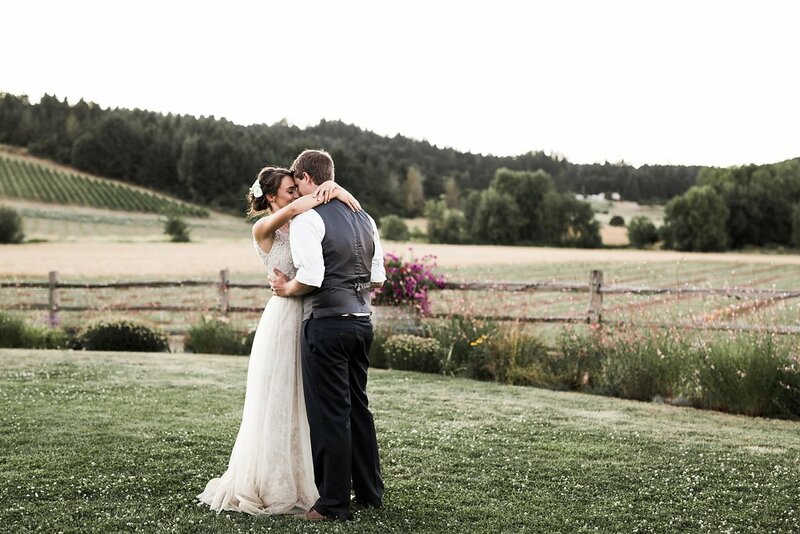 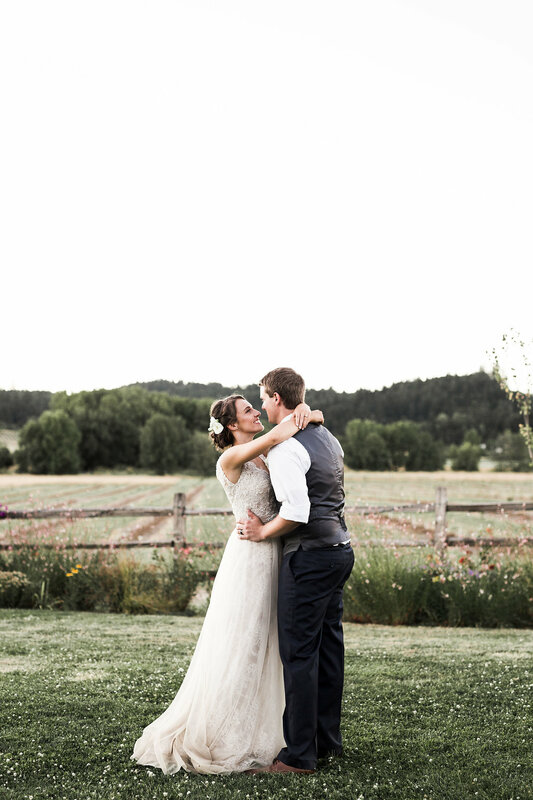 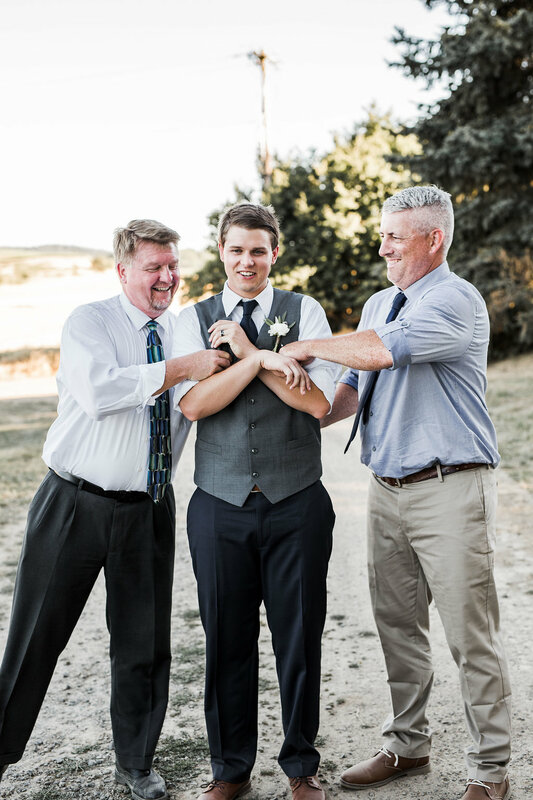 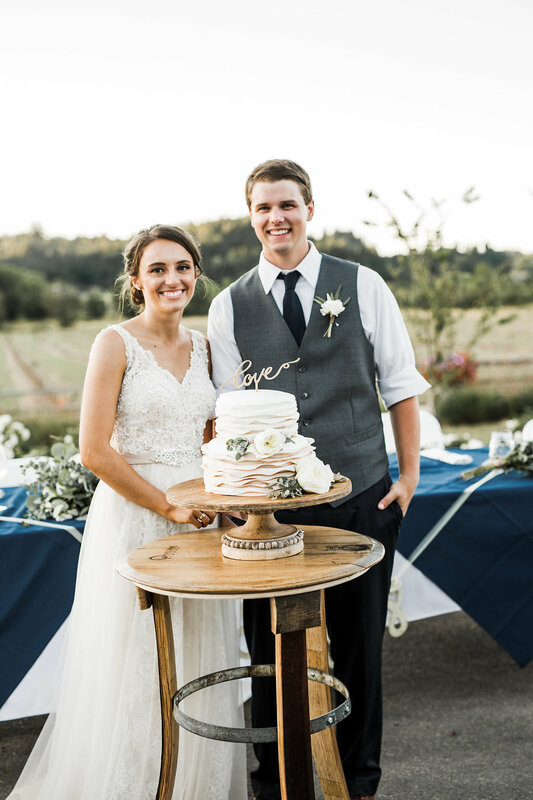 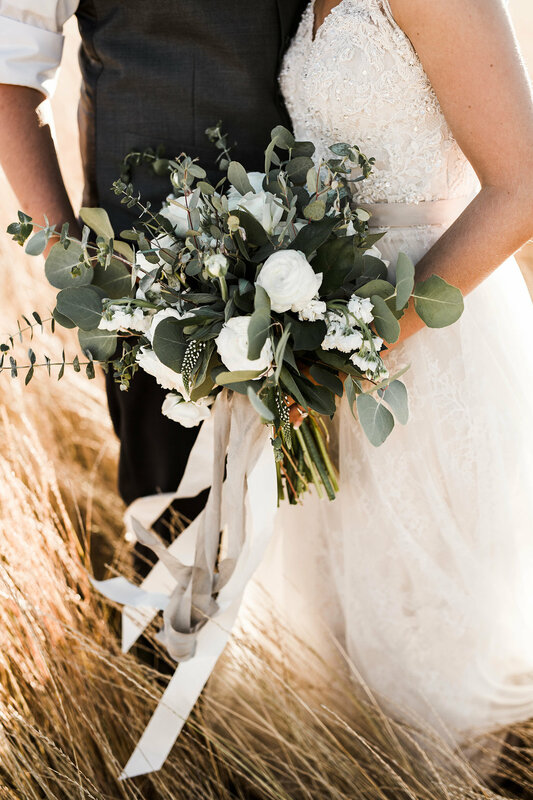 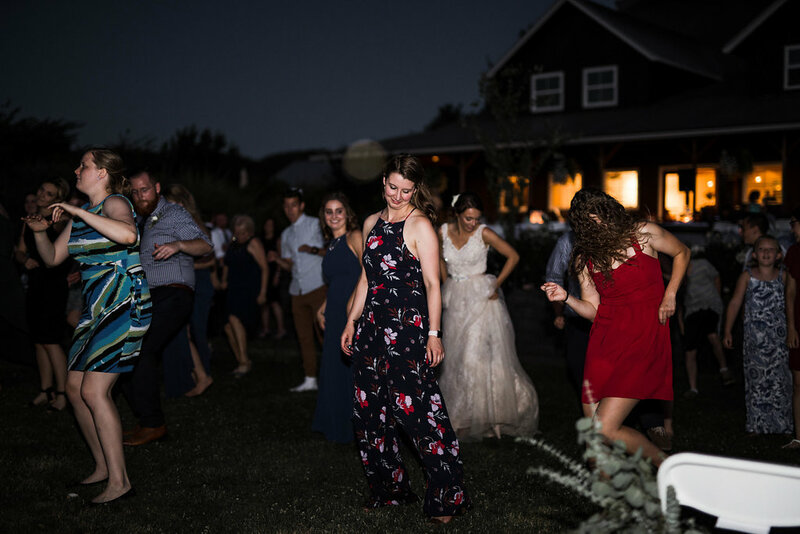 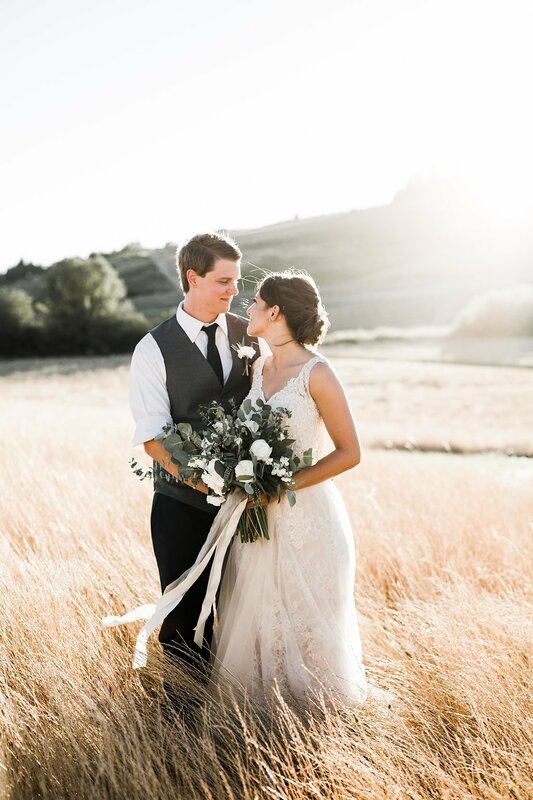 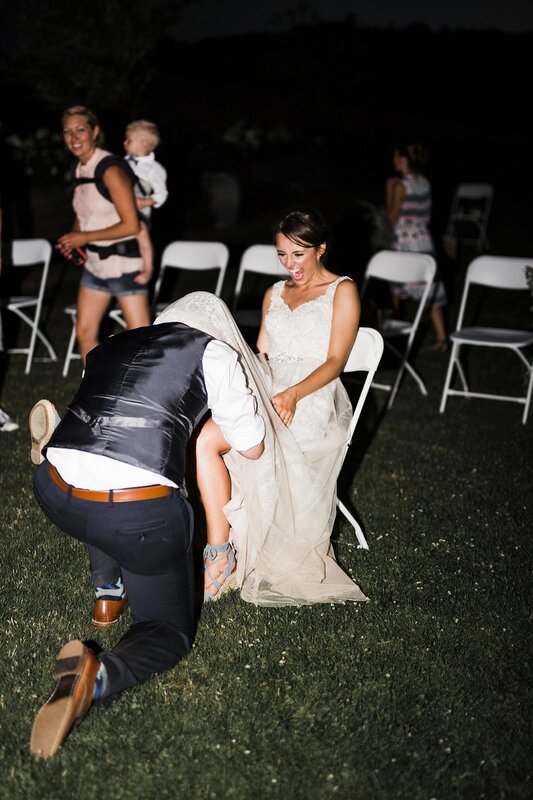 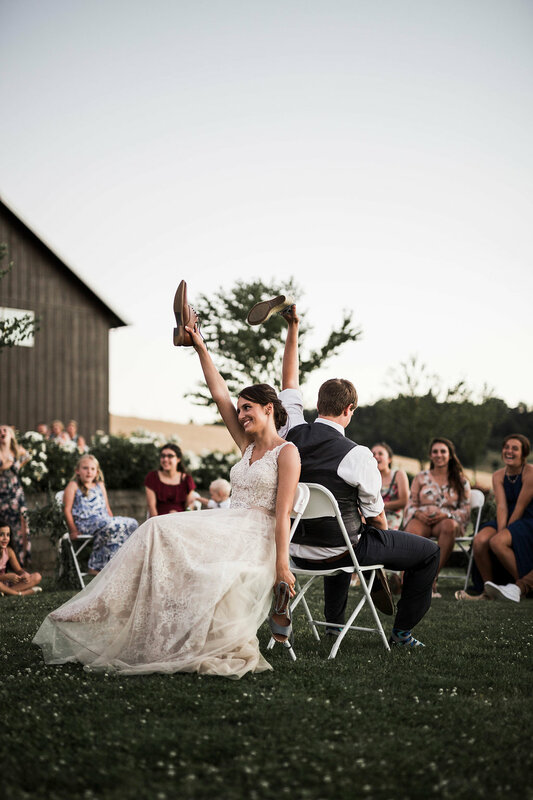 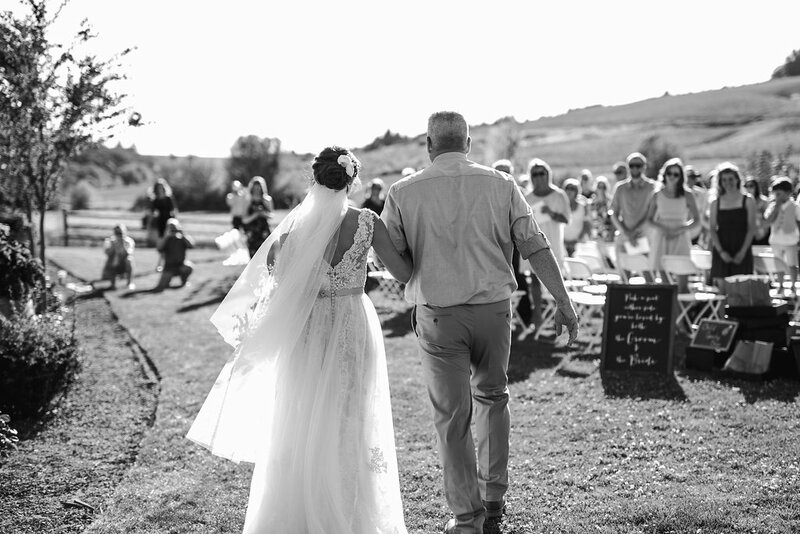 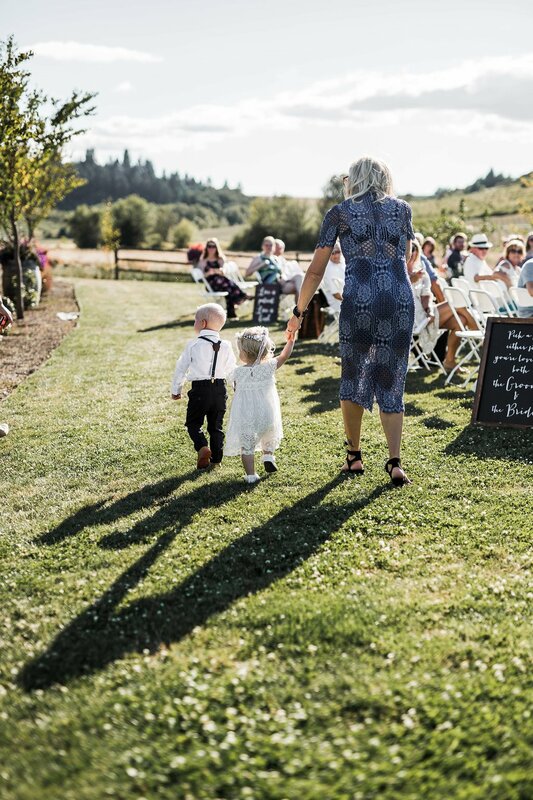 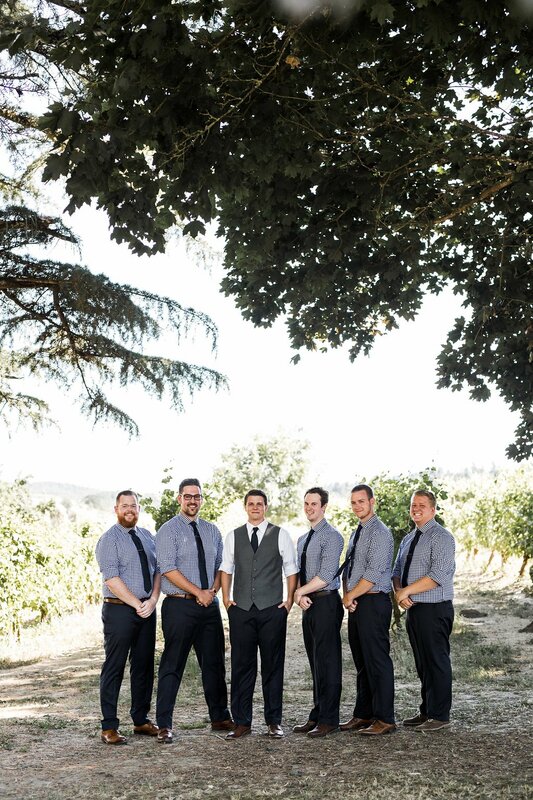 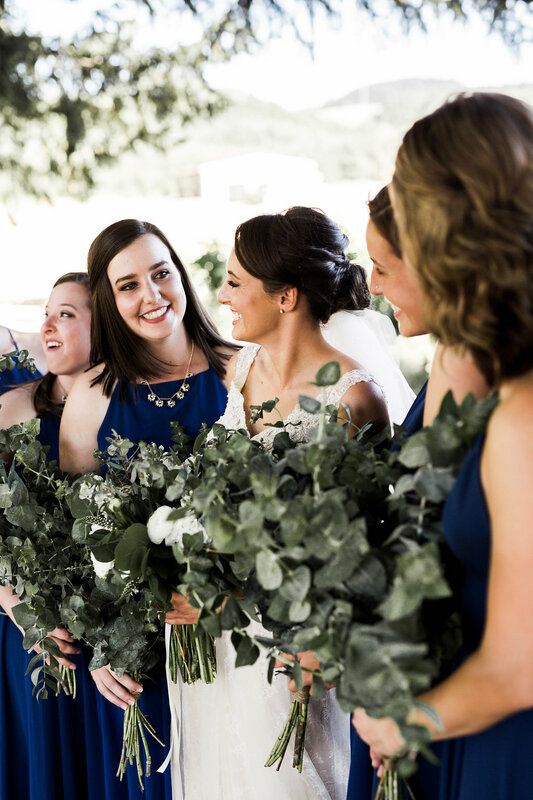 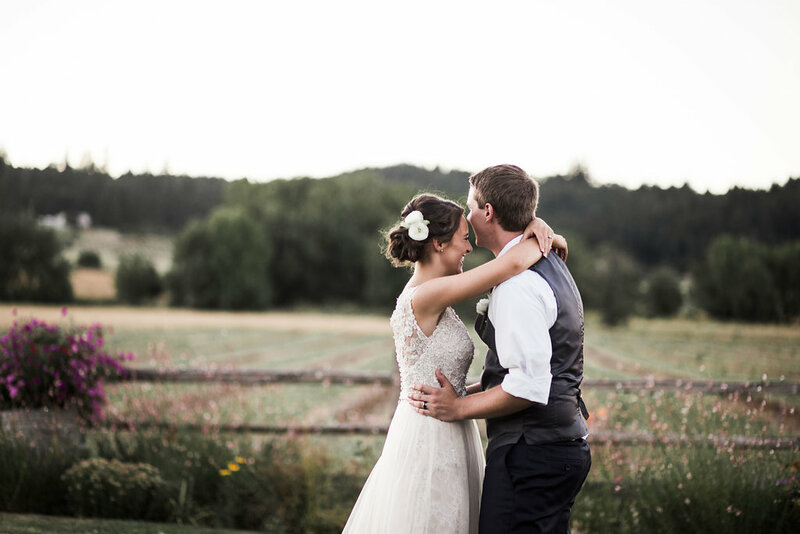 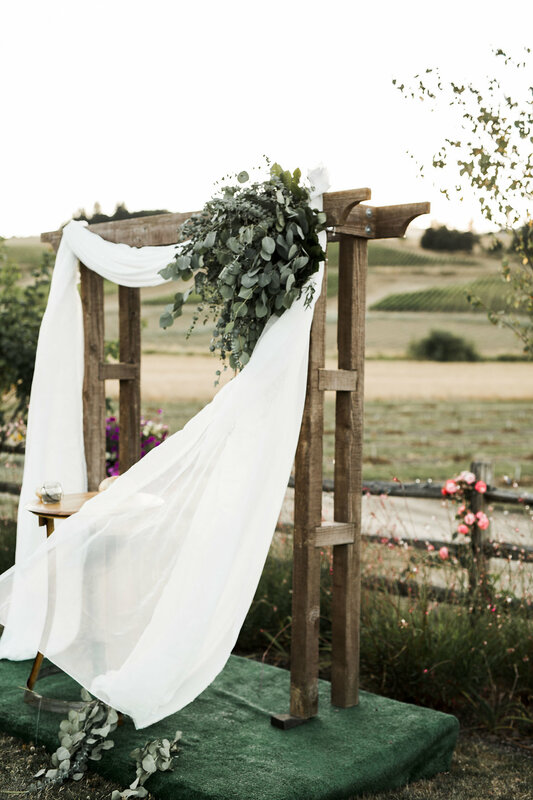 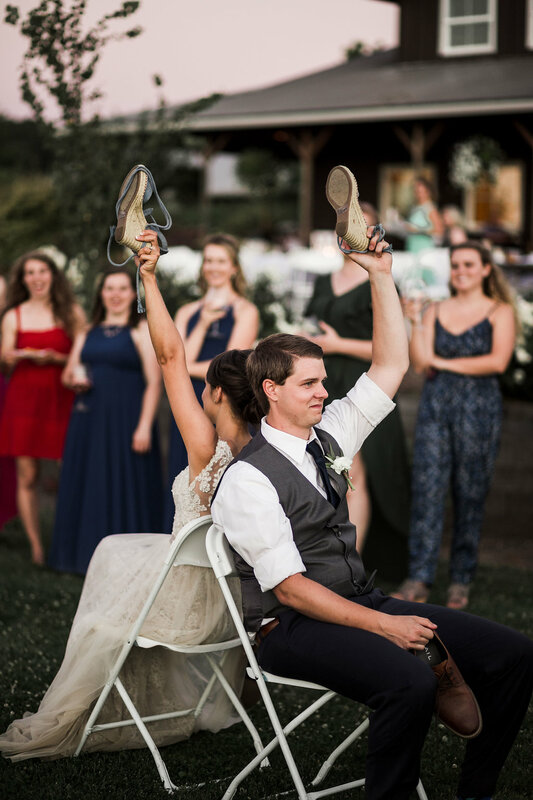 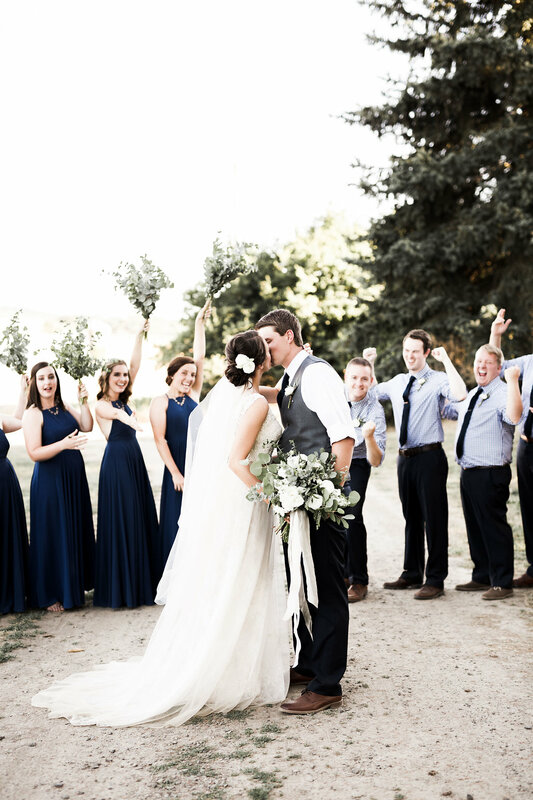 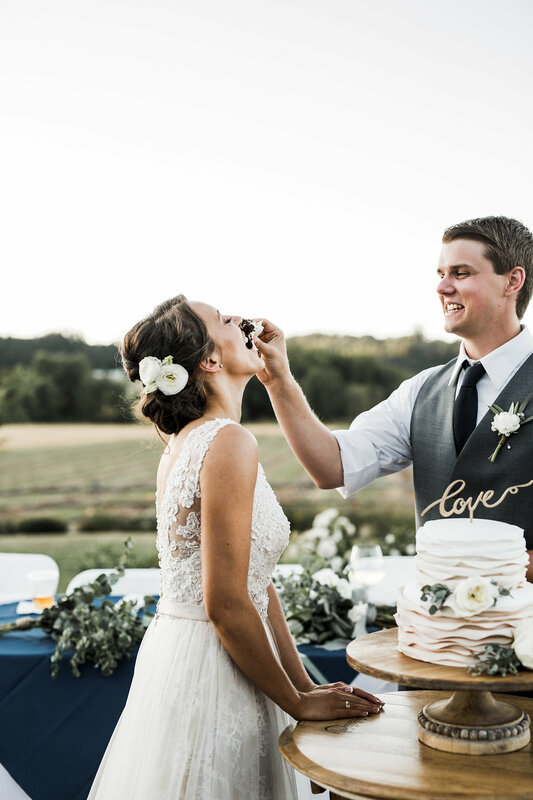 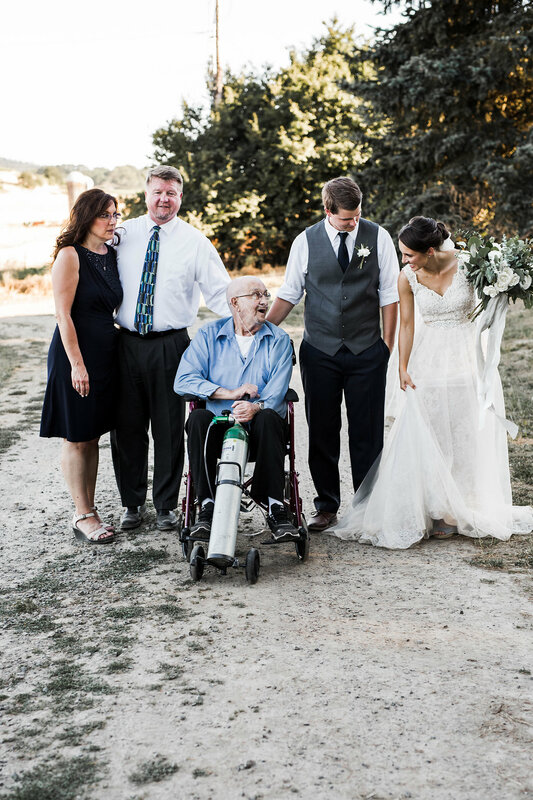 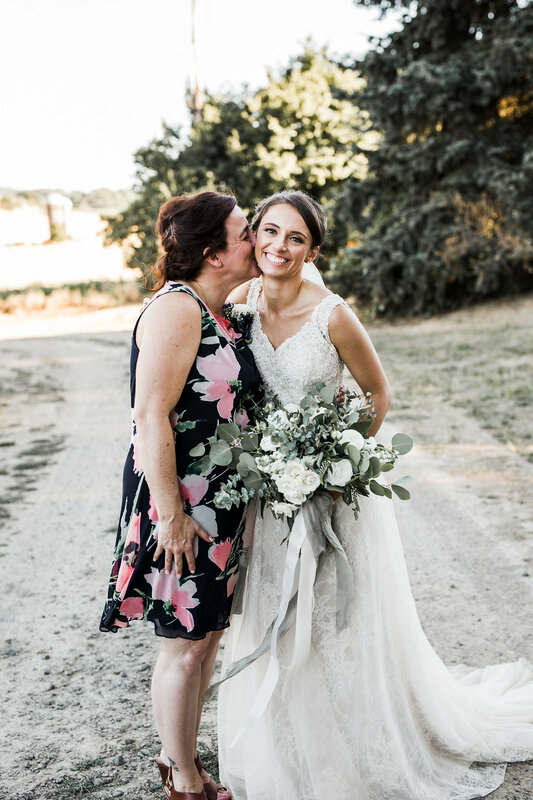 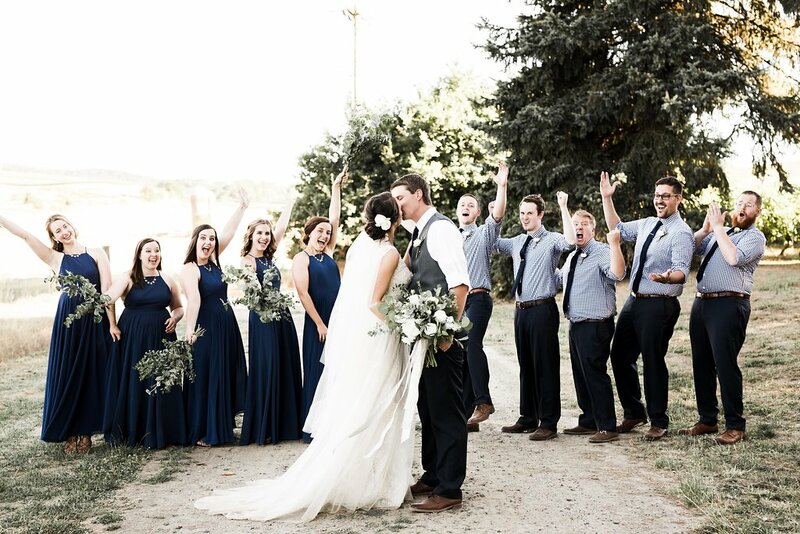 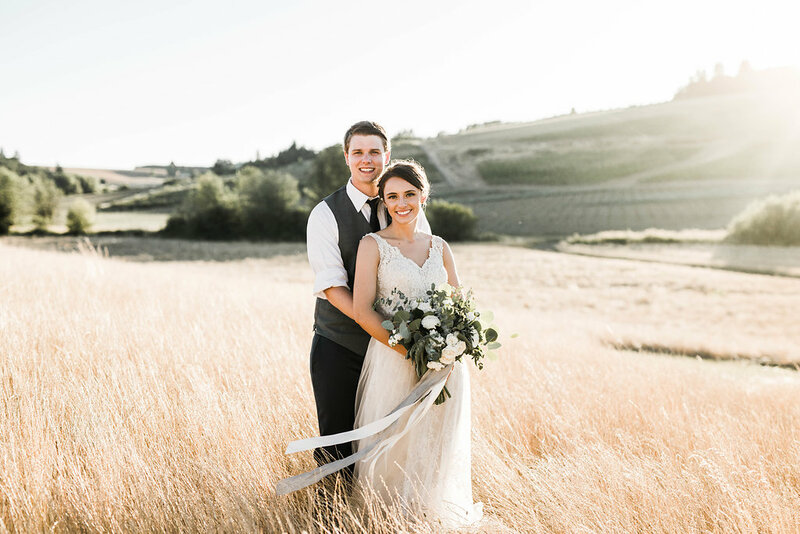 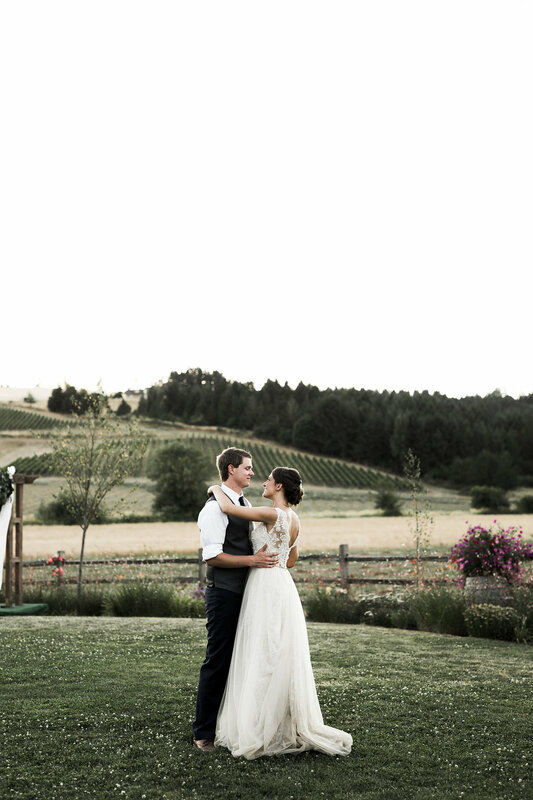 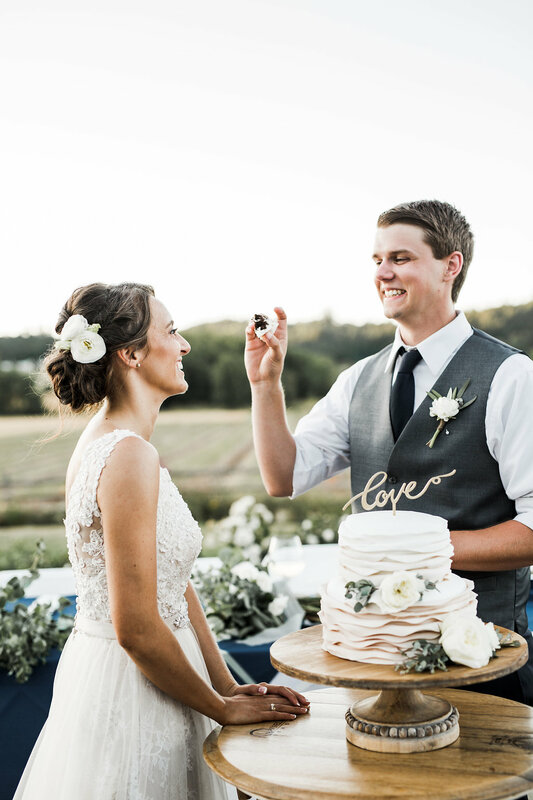 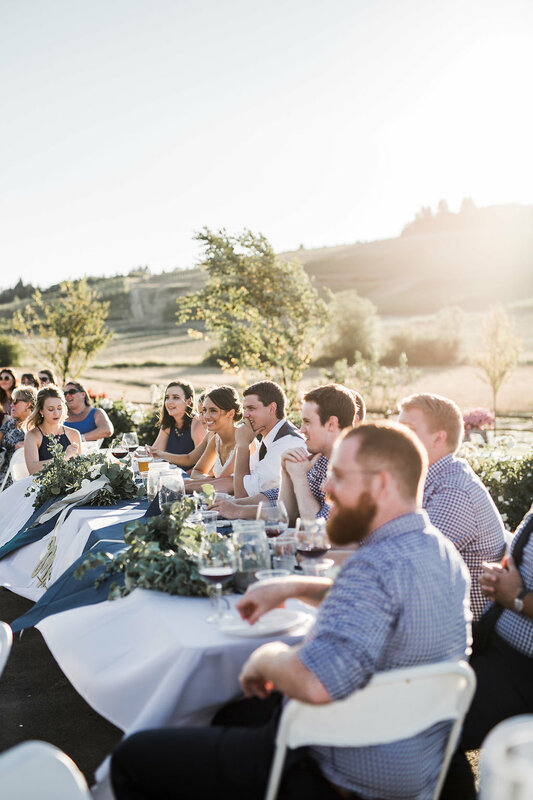 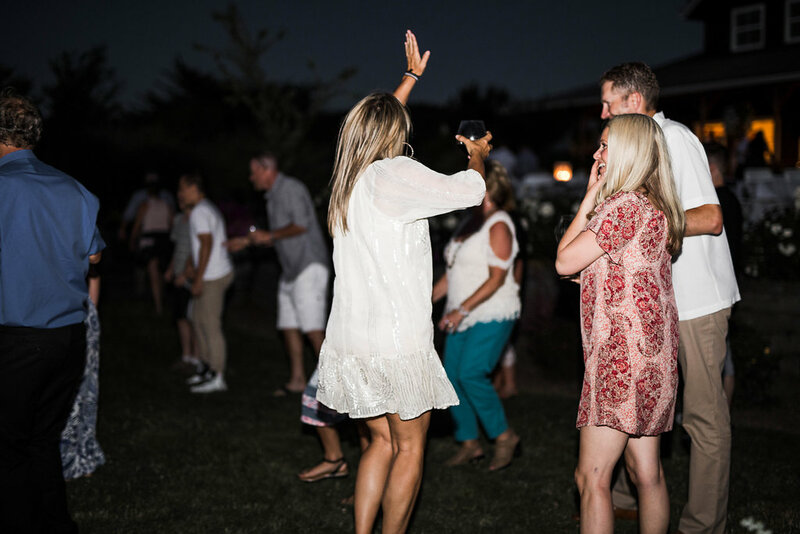 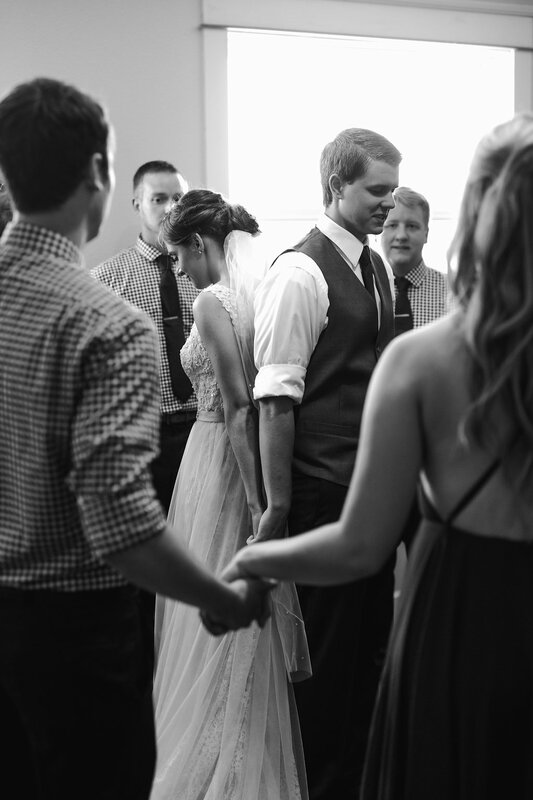 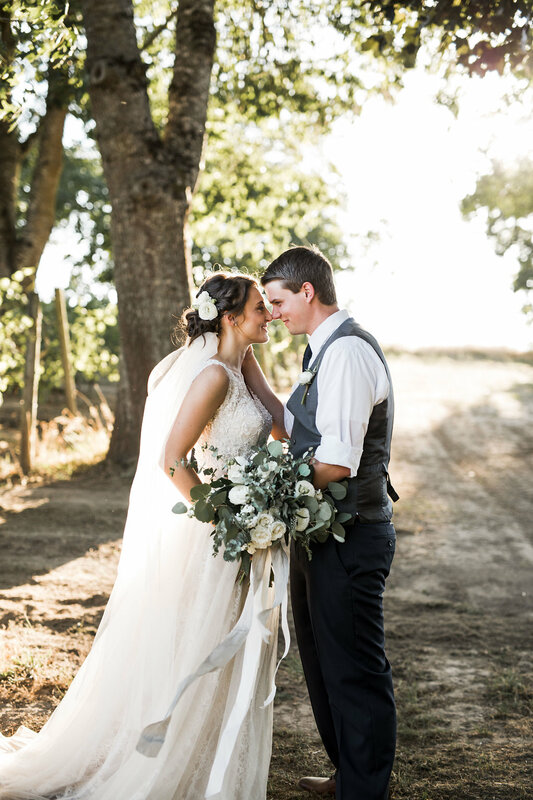 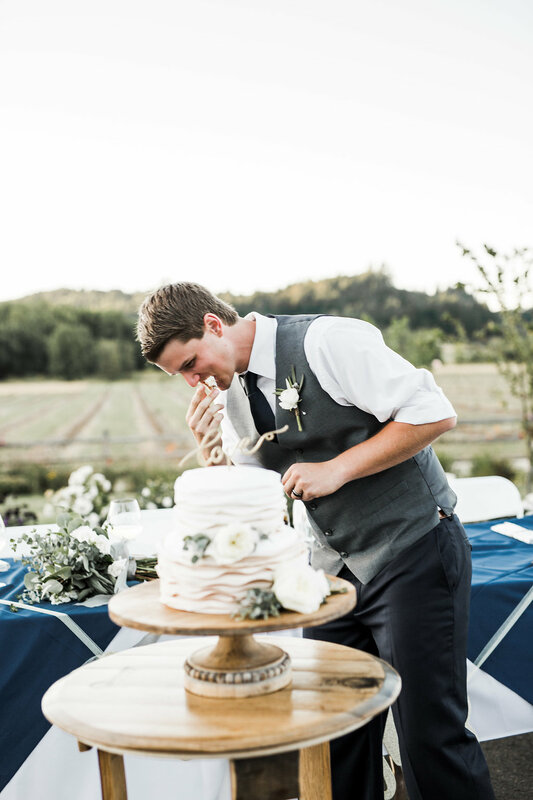 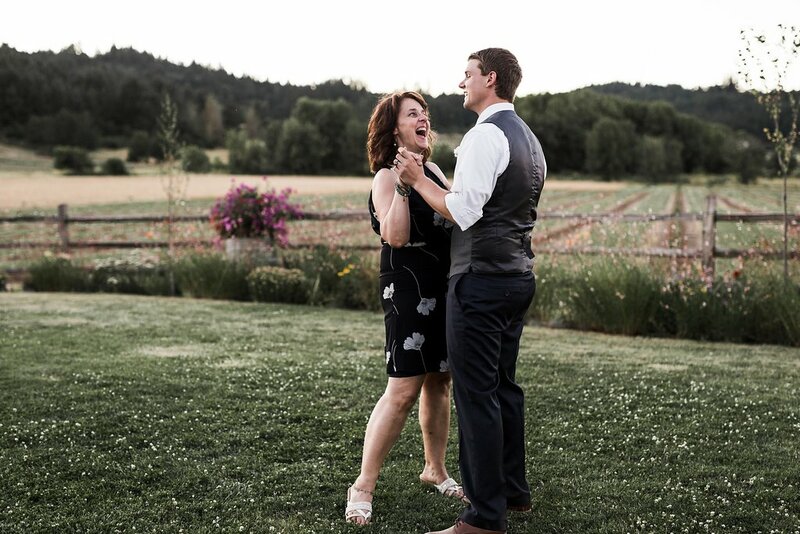 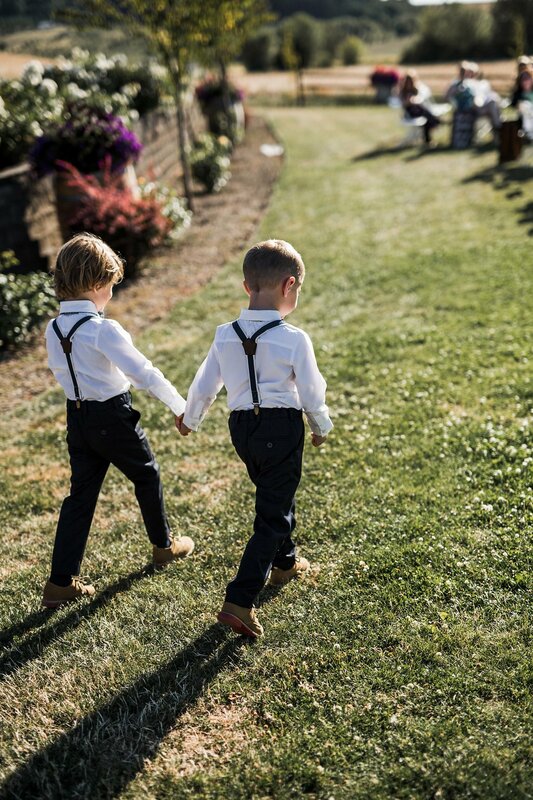 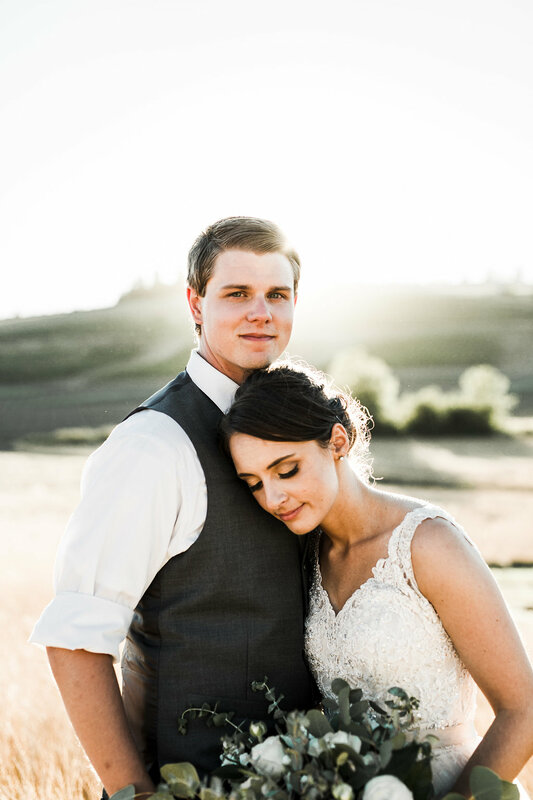 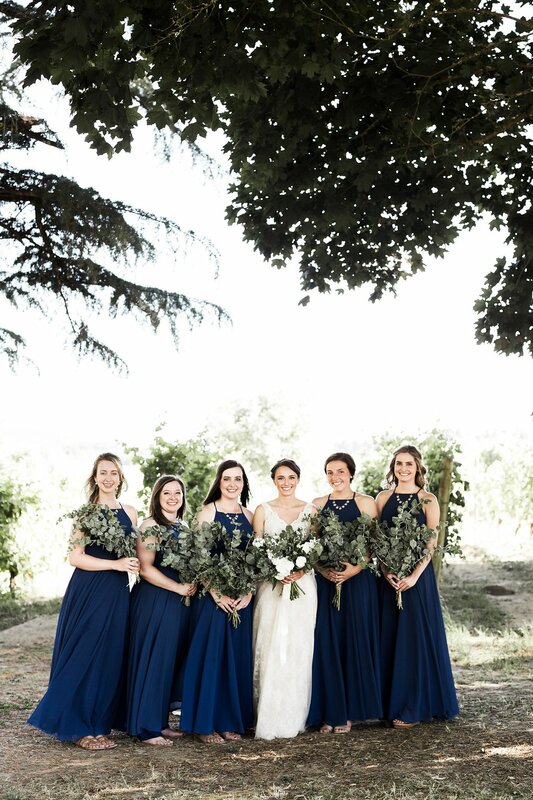 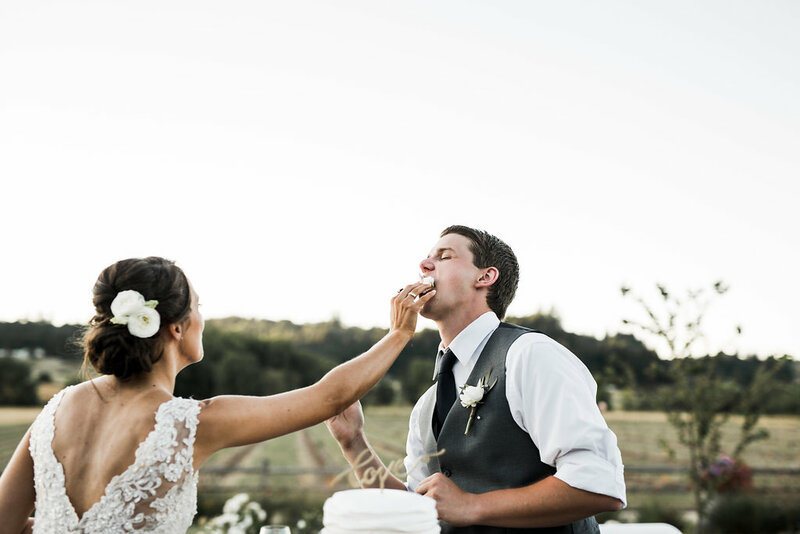 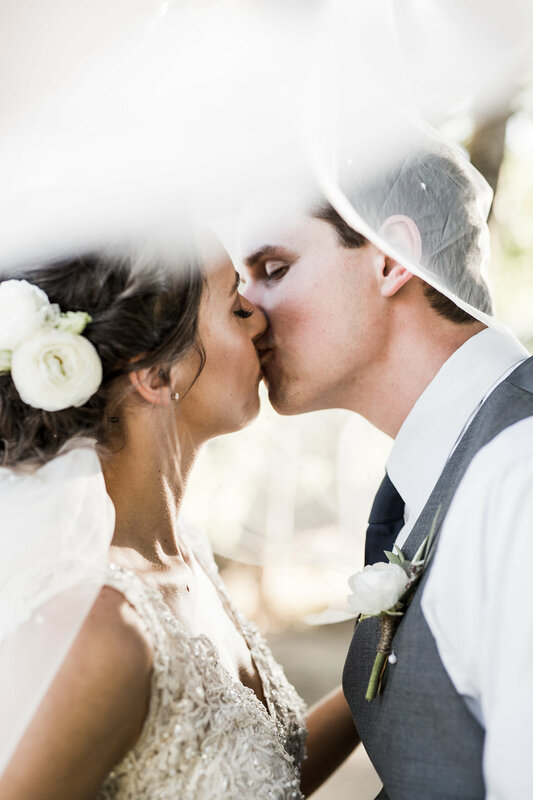 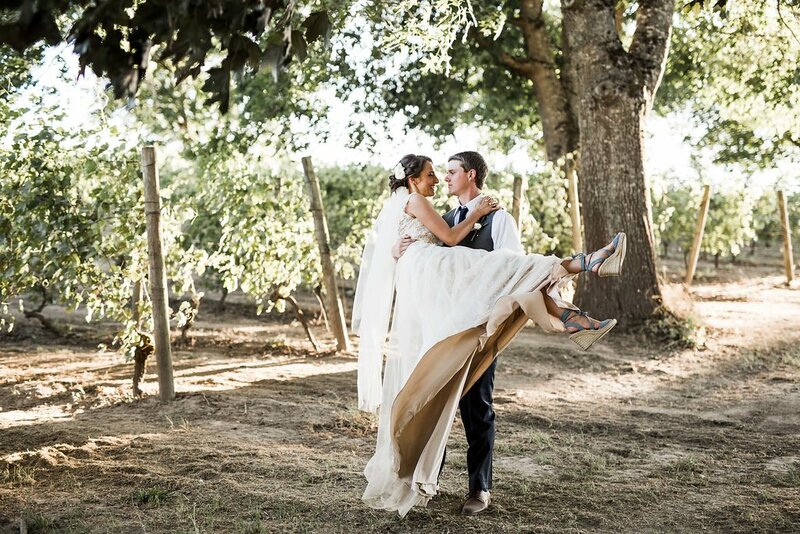 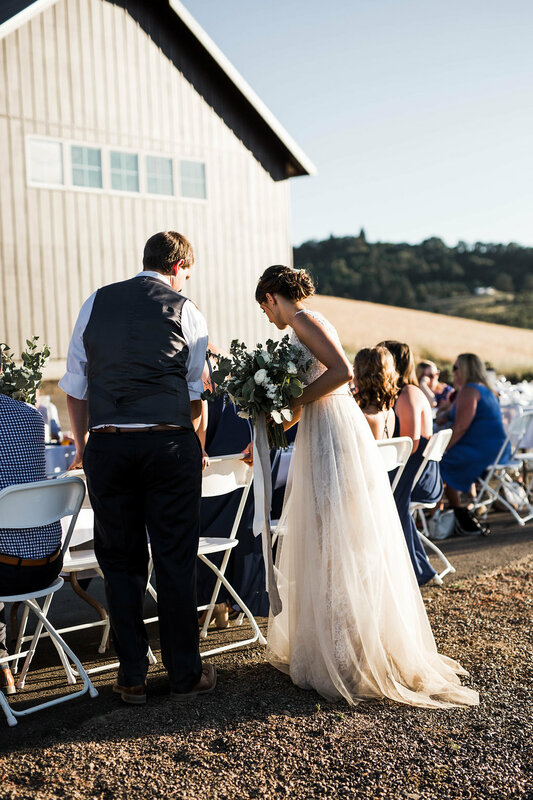 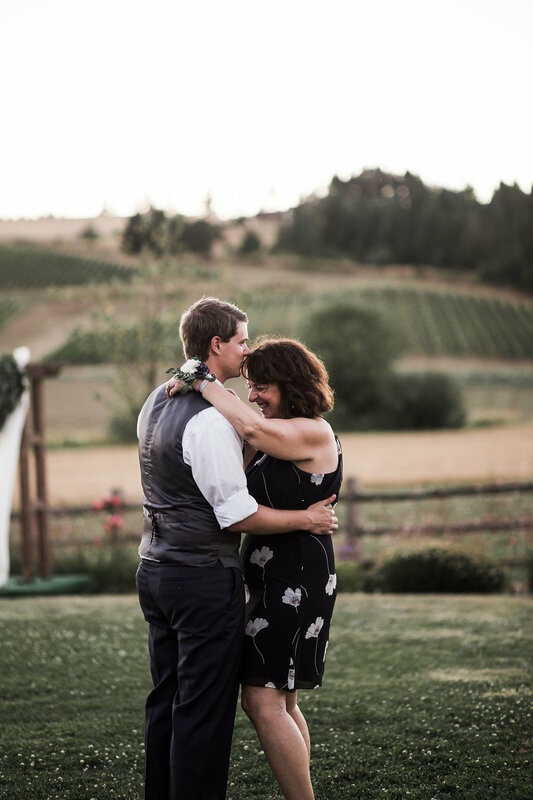 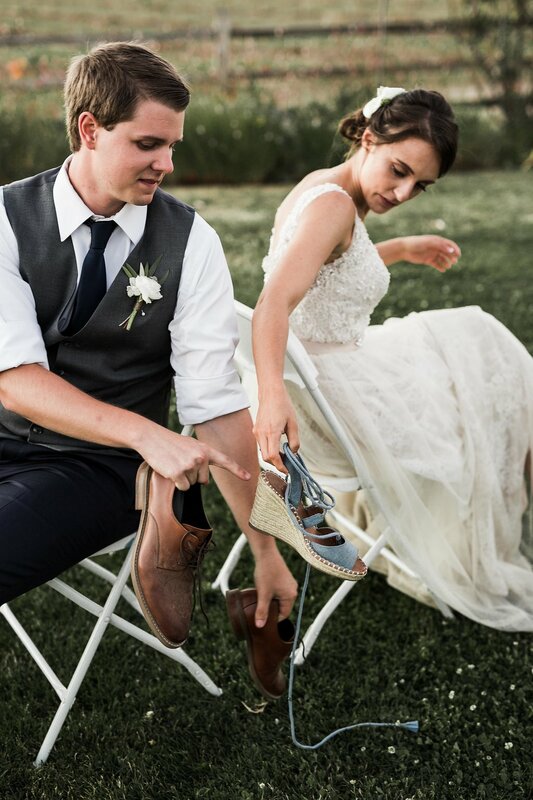 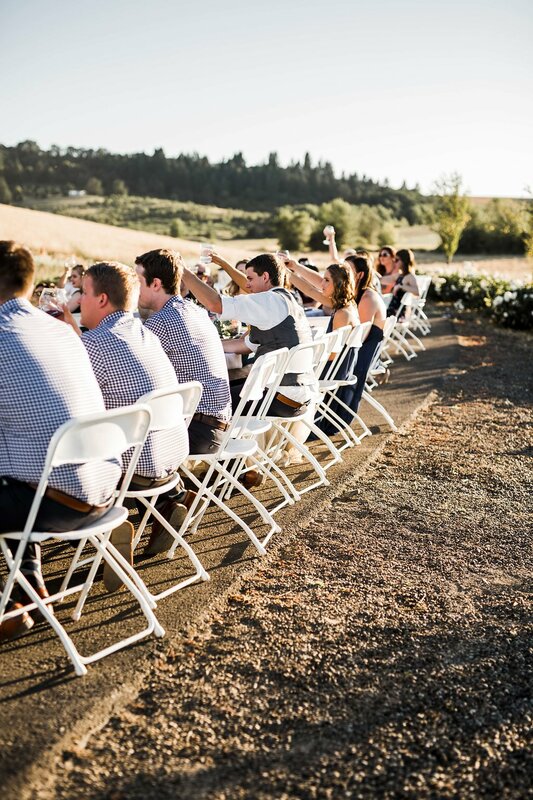 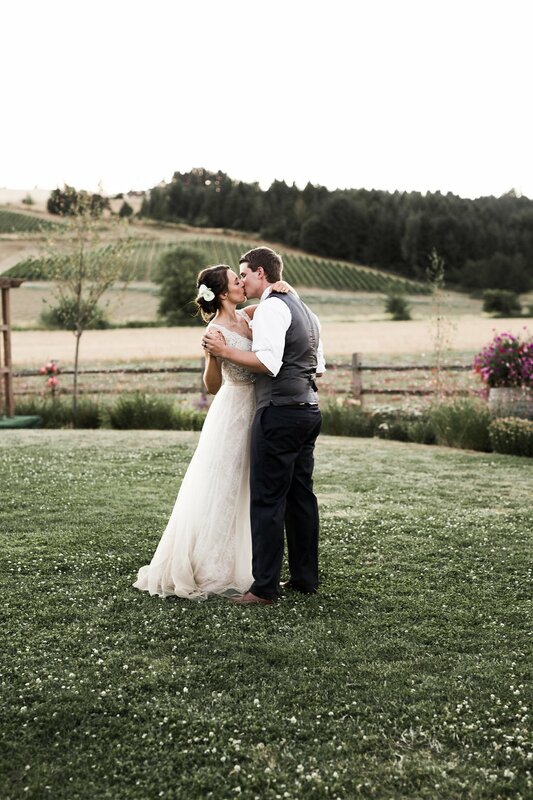 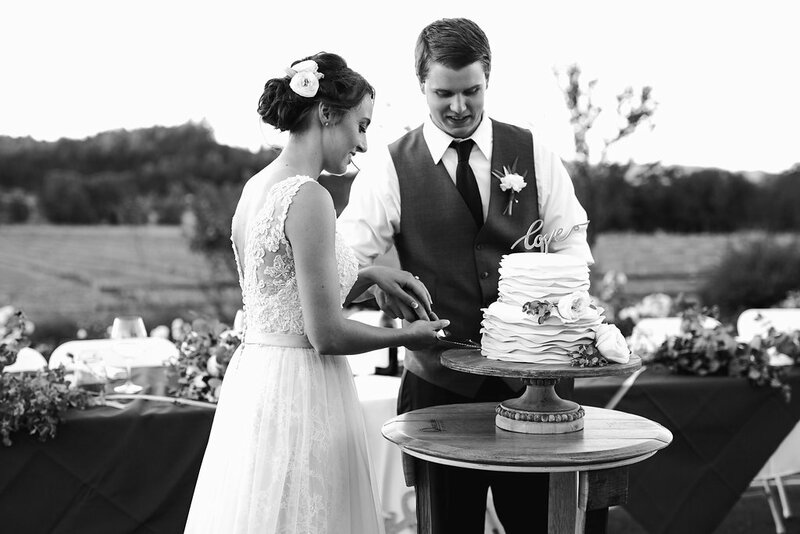 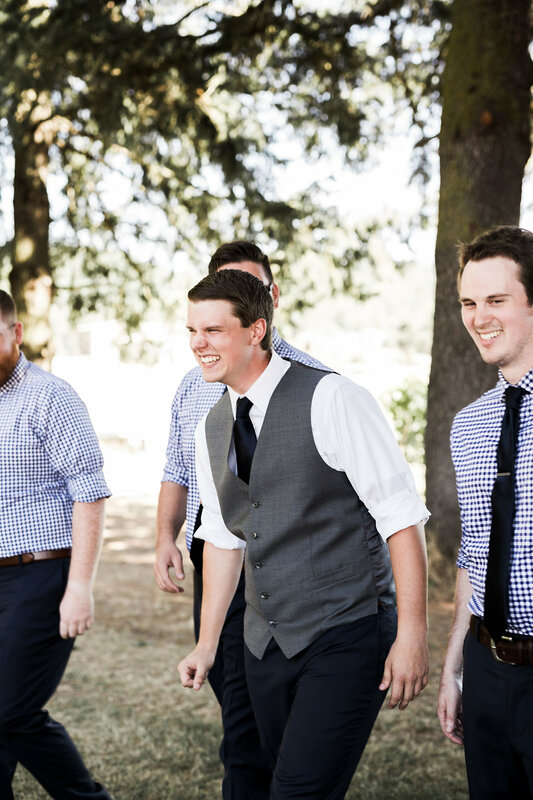 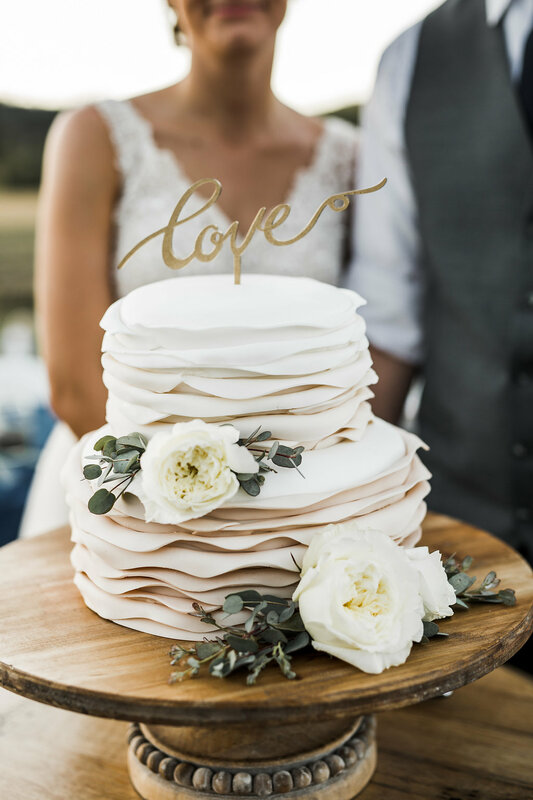 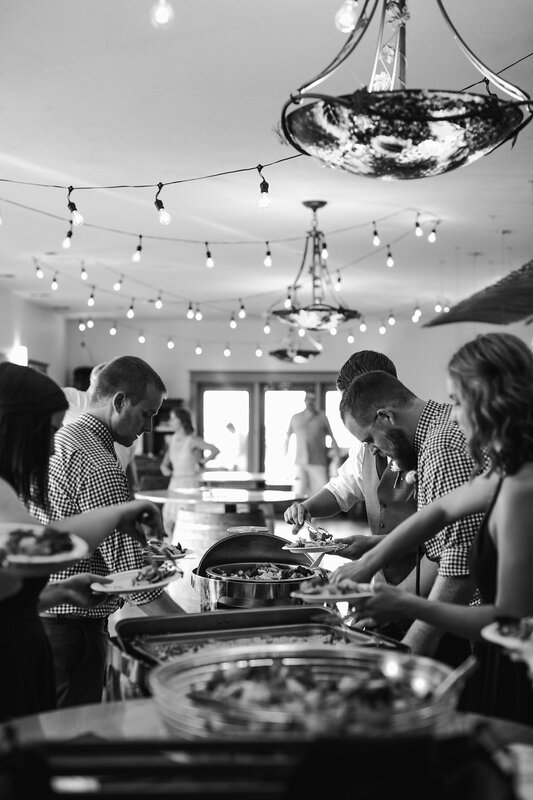 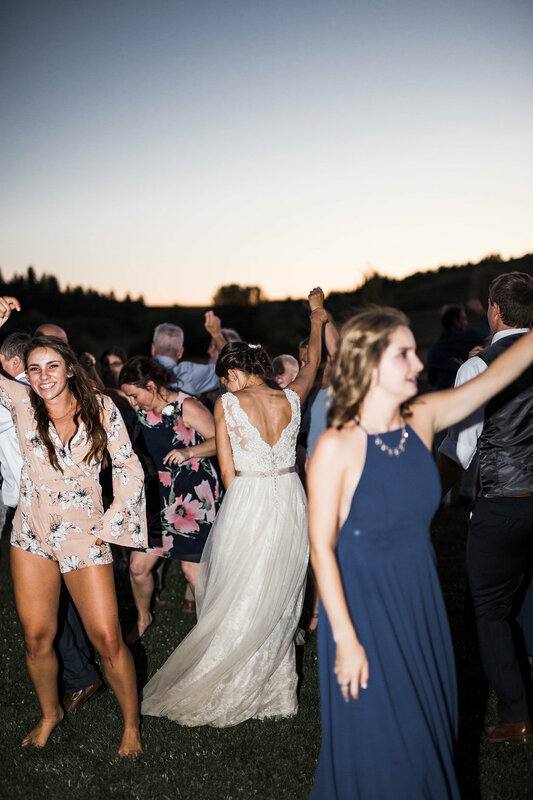 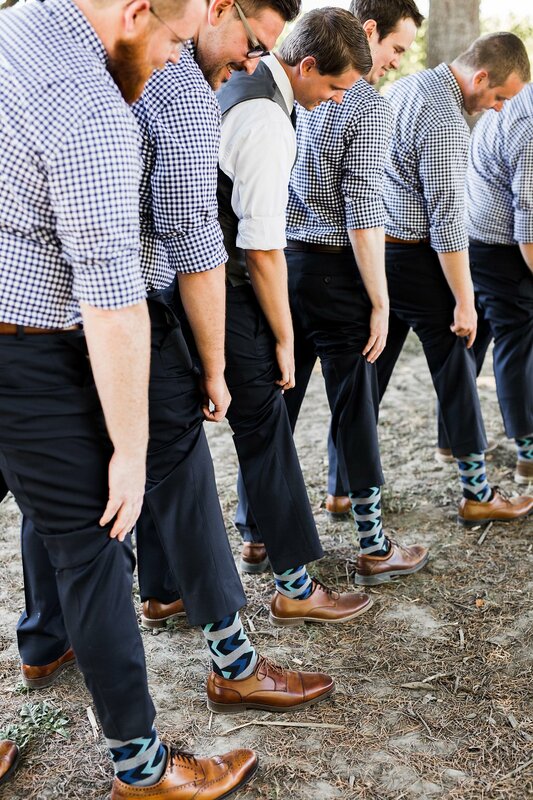 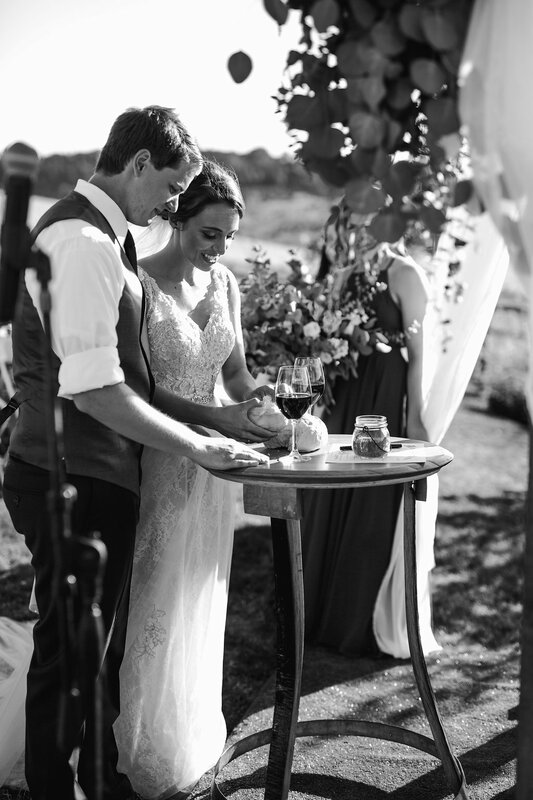 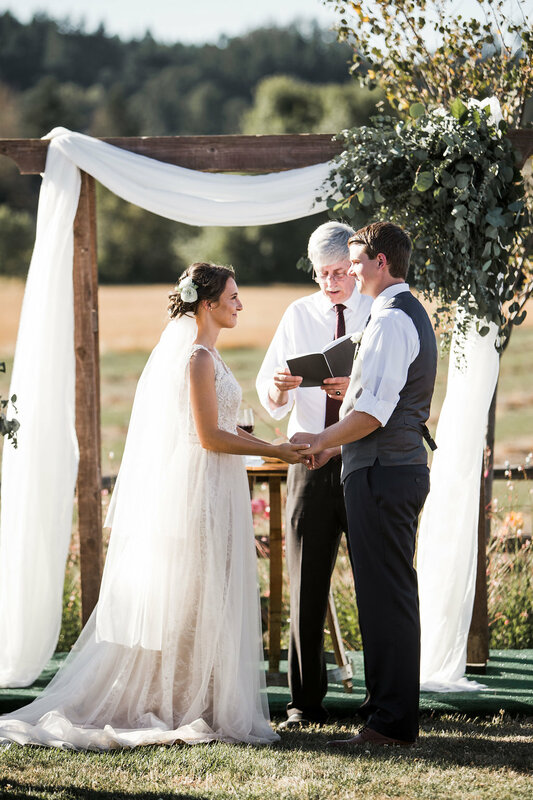 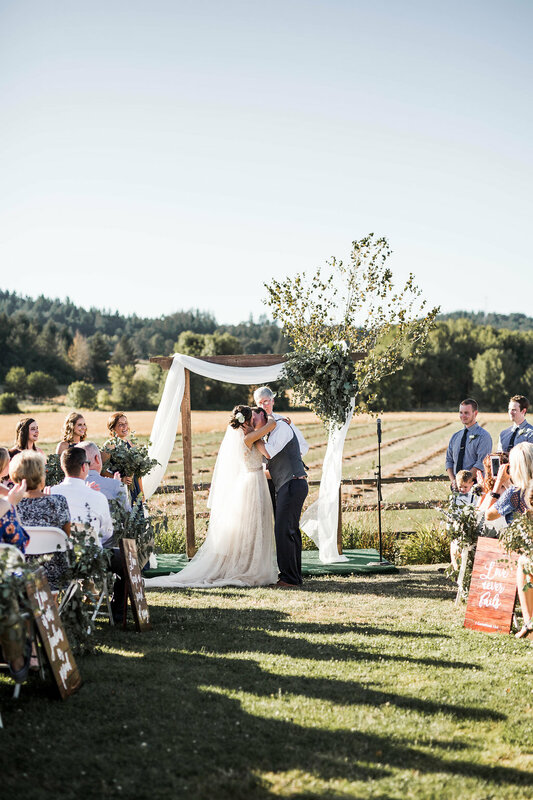 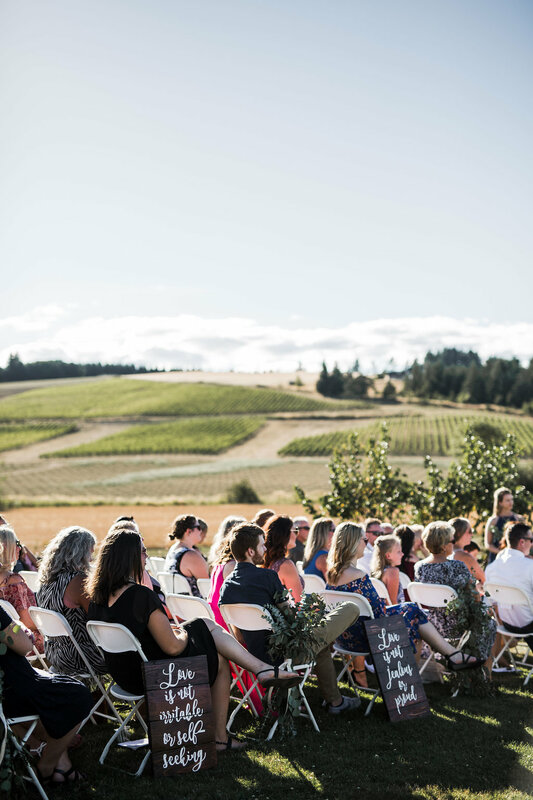 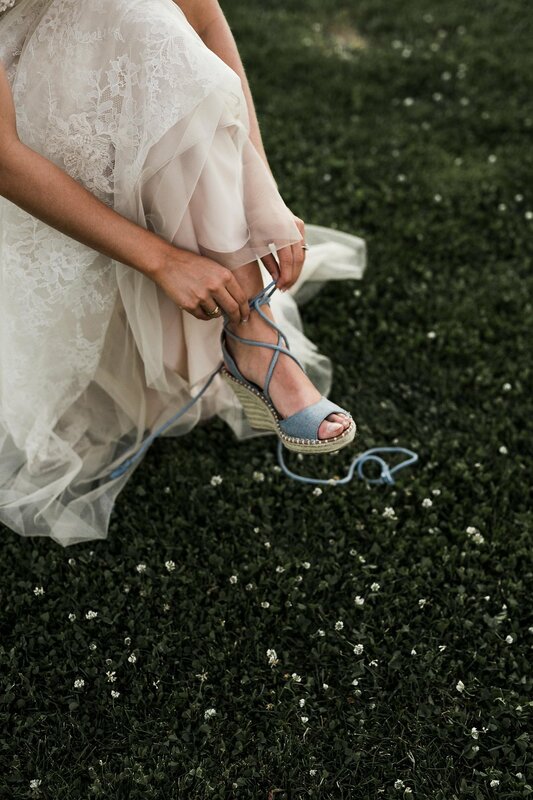 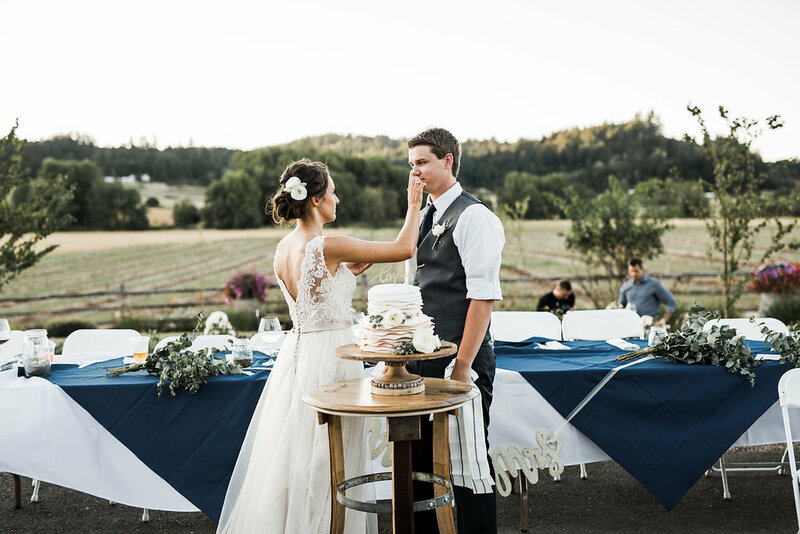 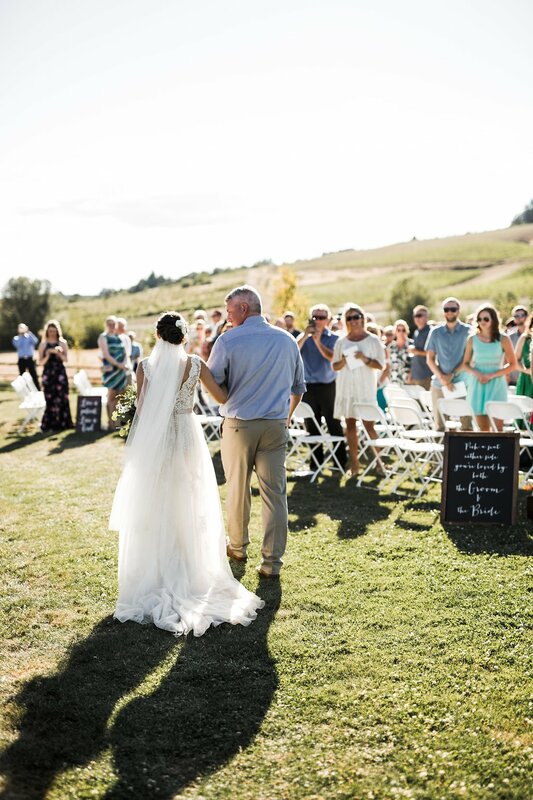 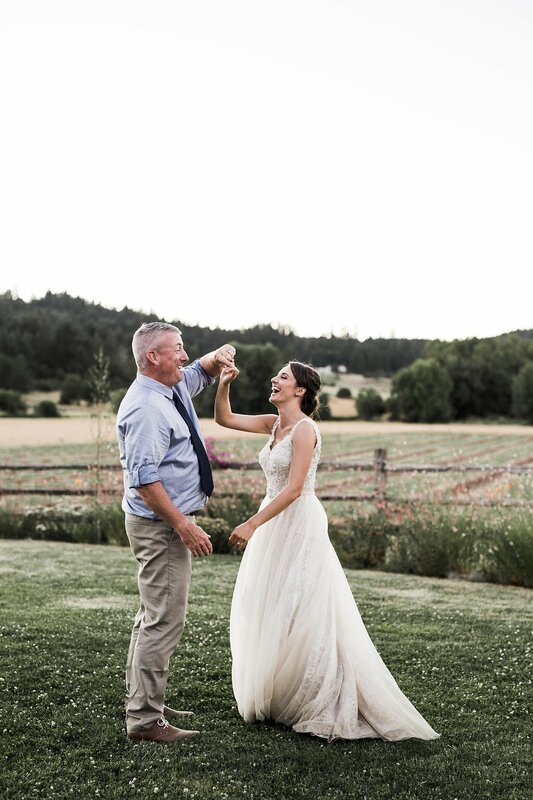 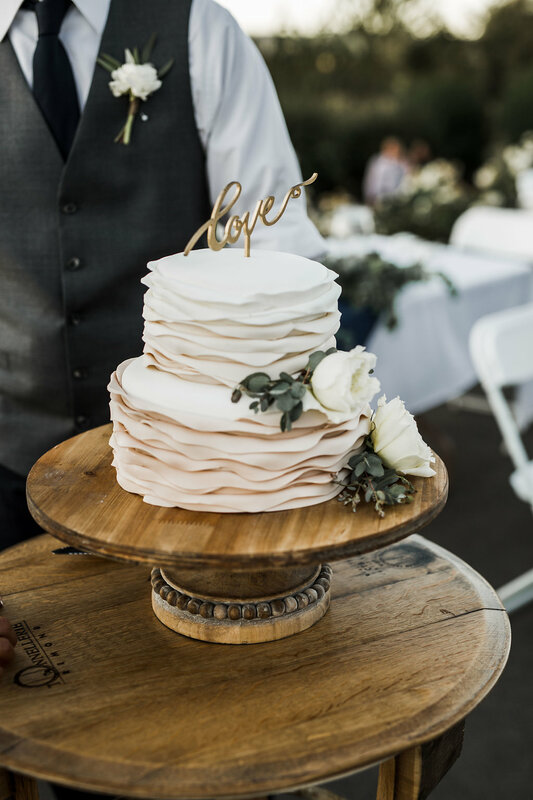 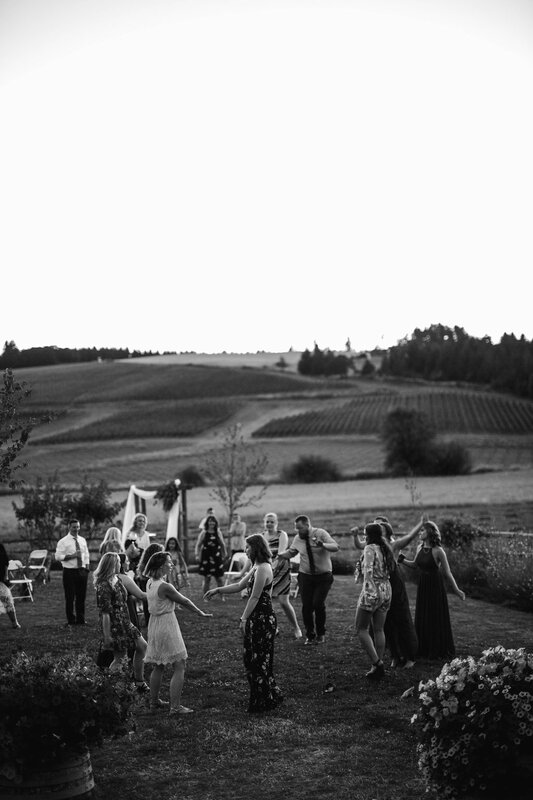 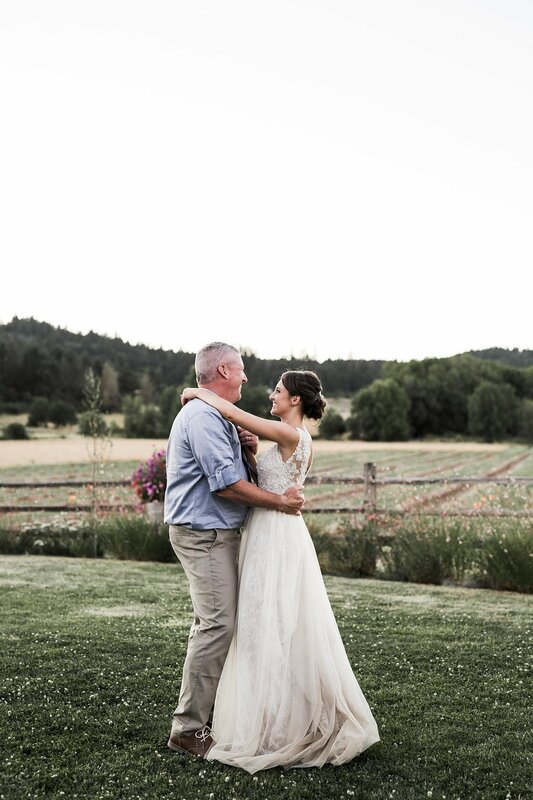 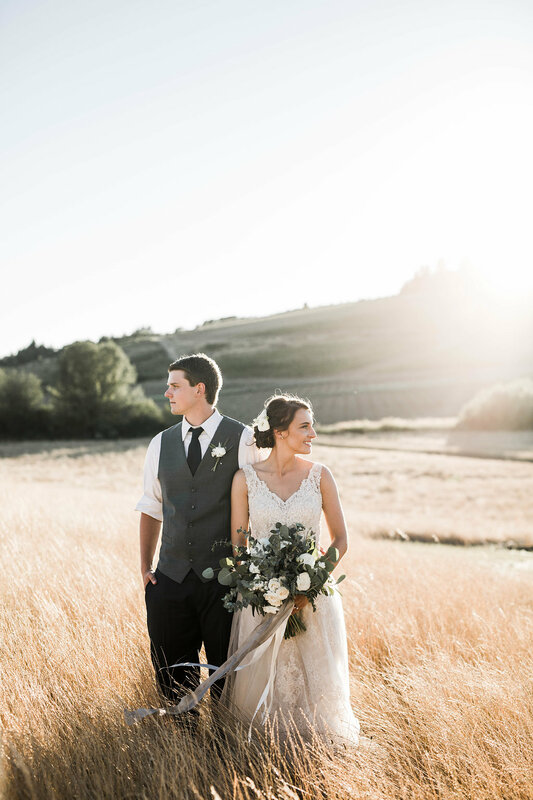 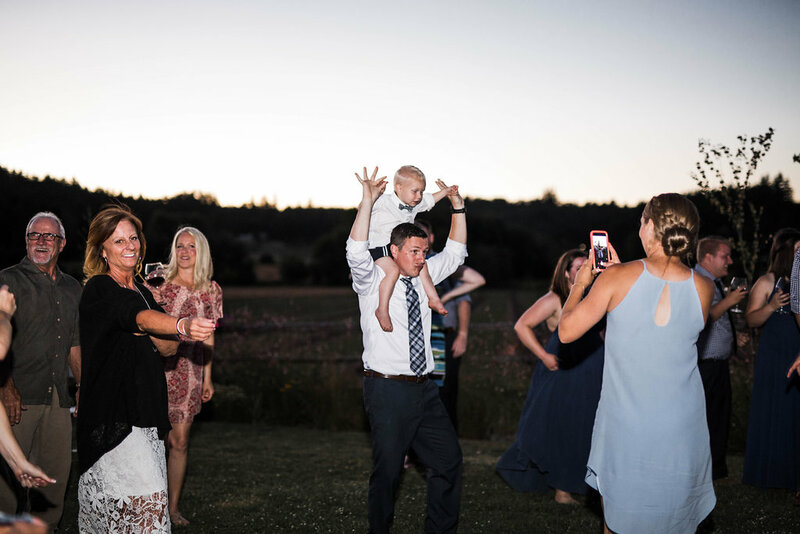 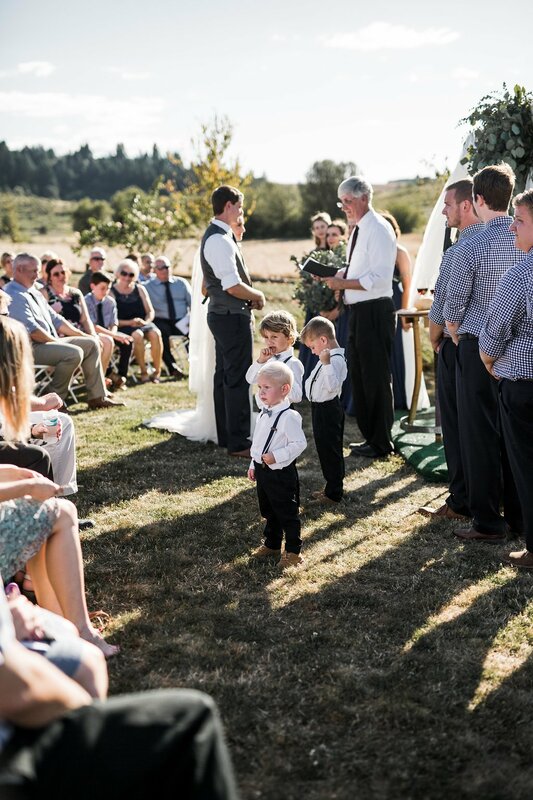 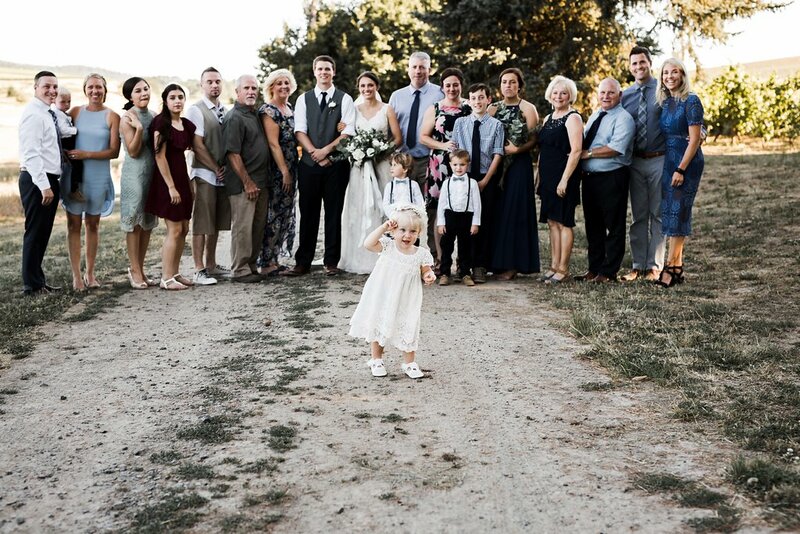 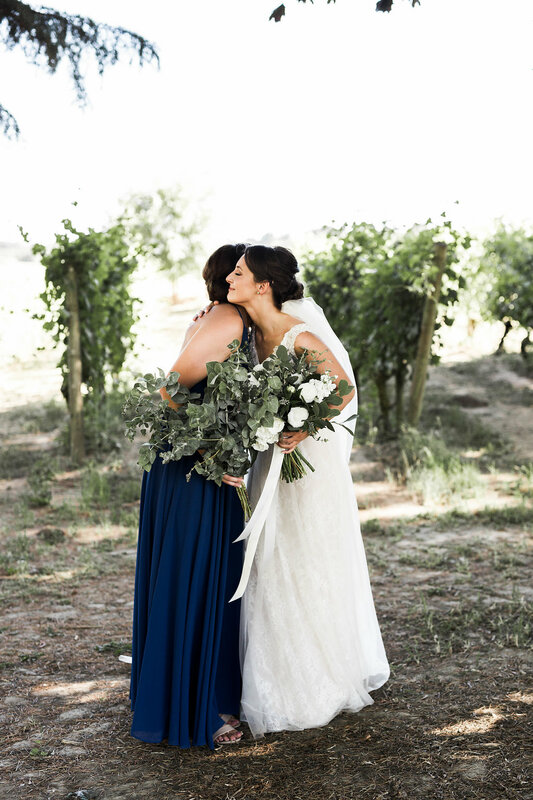 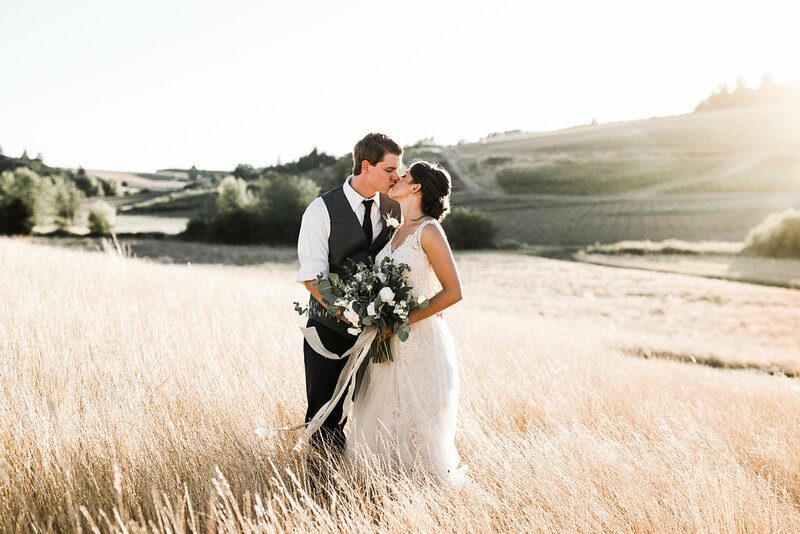 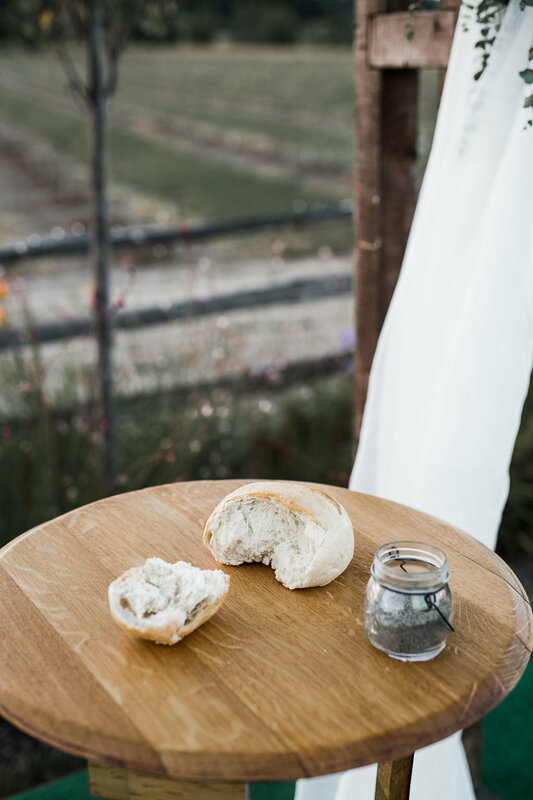 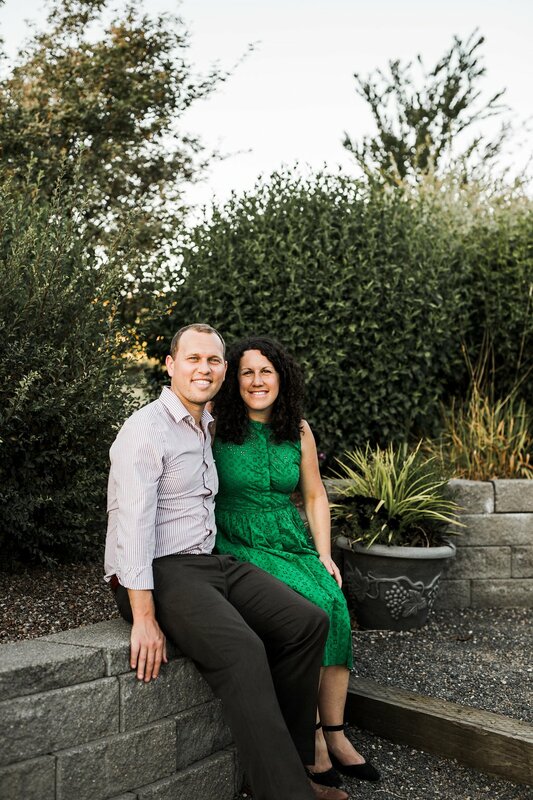 This wedding took place in Carlton, Oregon at Laurel Ridge Vineyard. 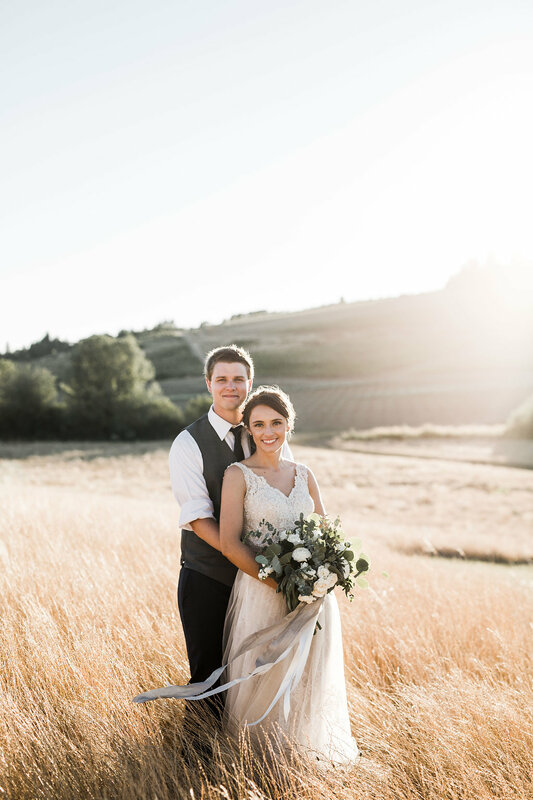 The views were spectacular and the day was full of beautiful Oregon summer sunshine. 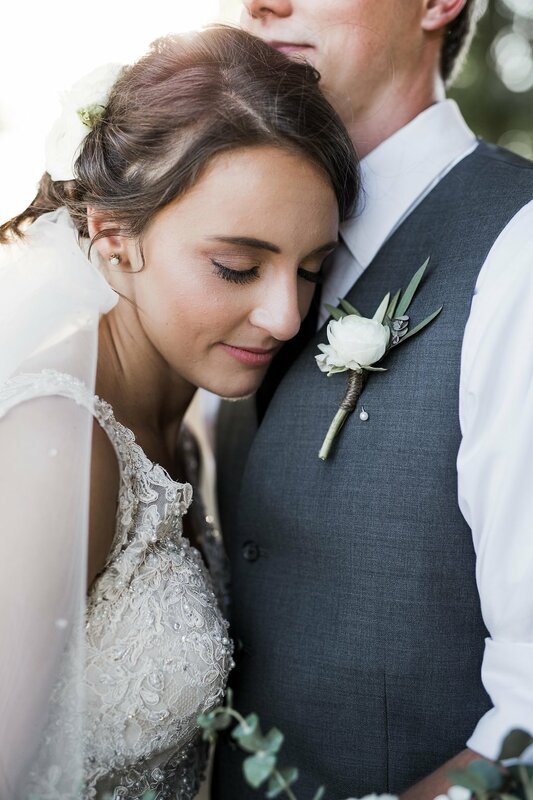 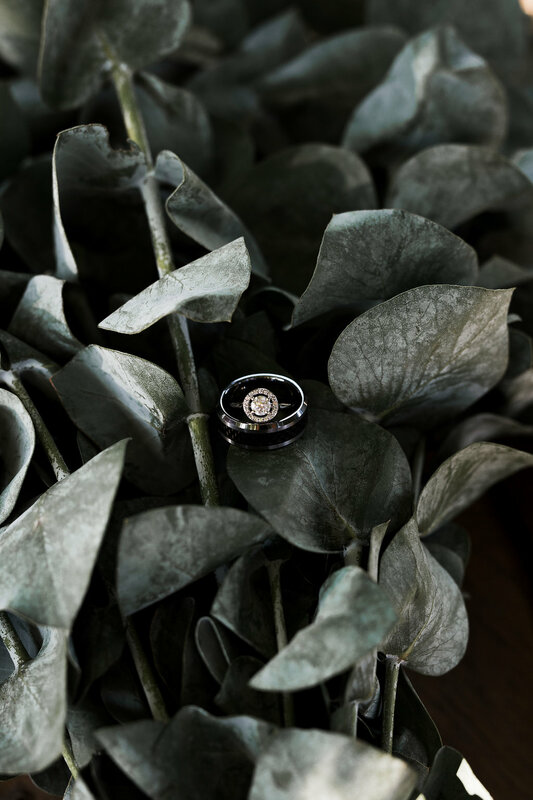 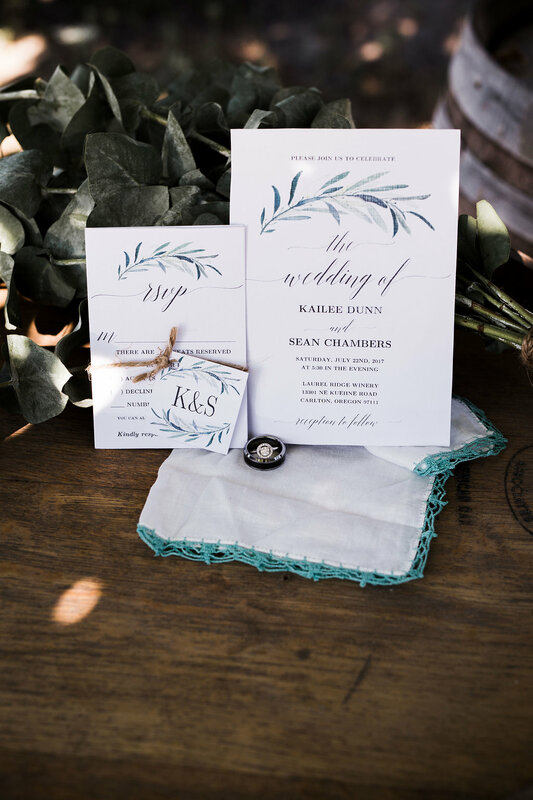 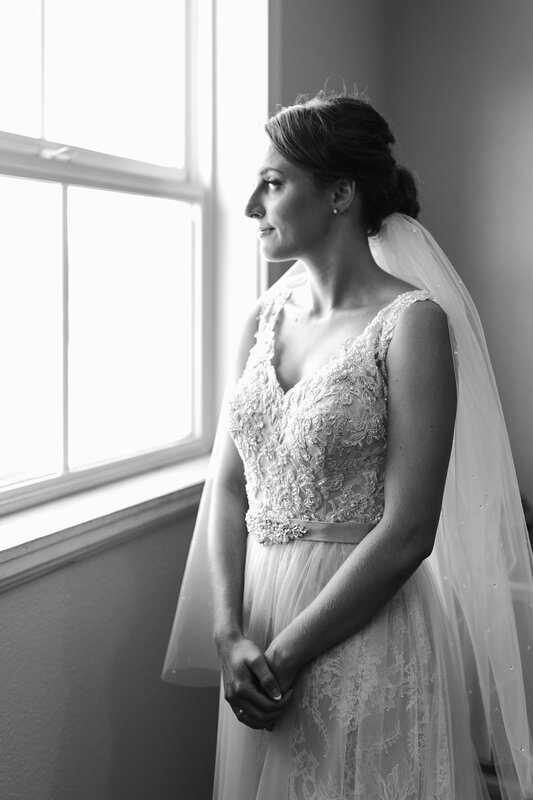 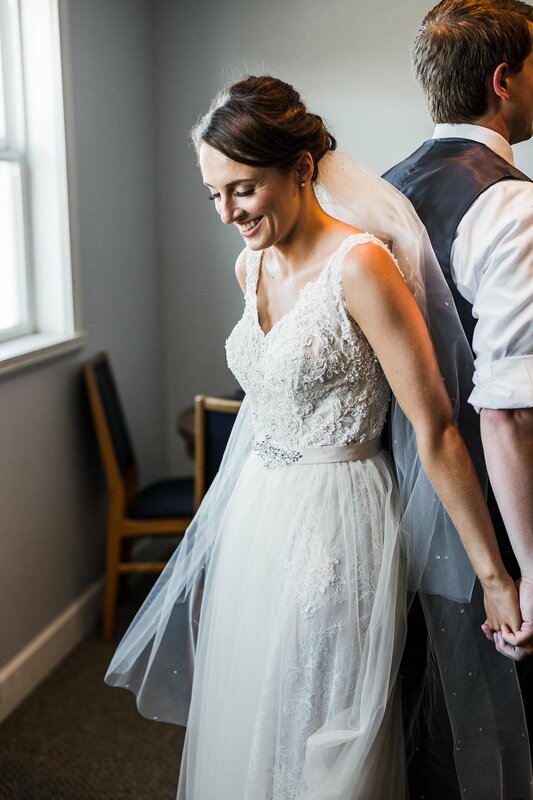 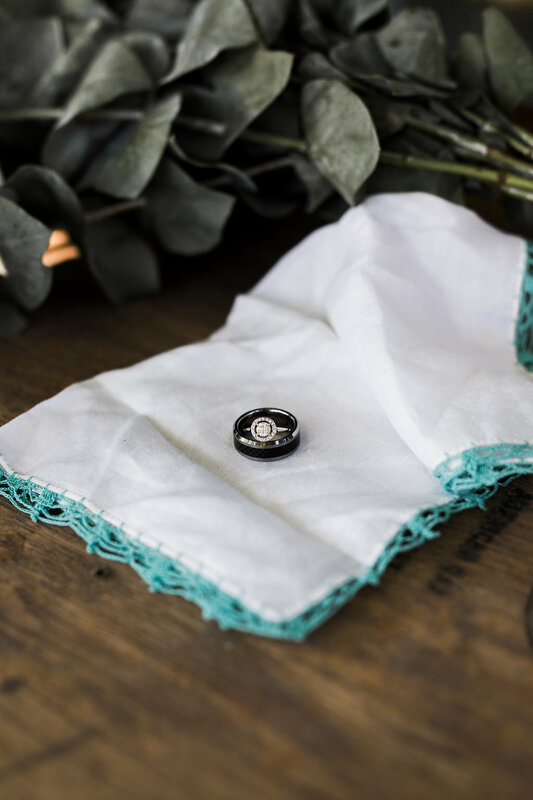 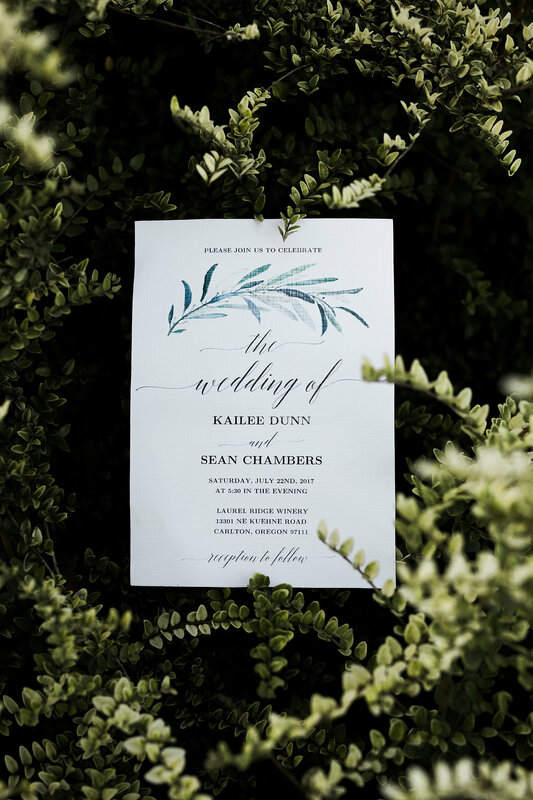 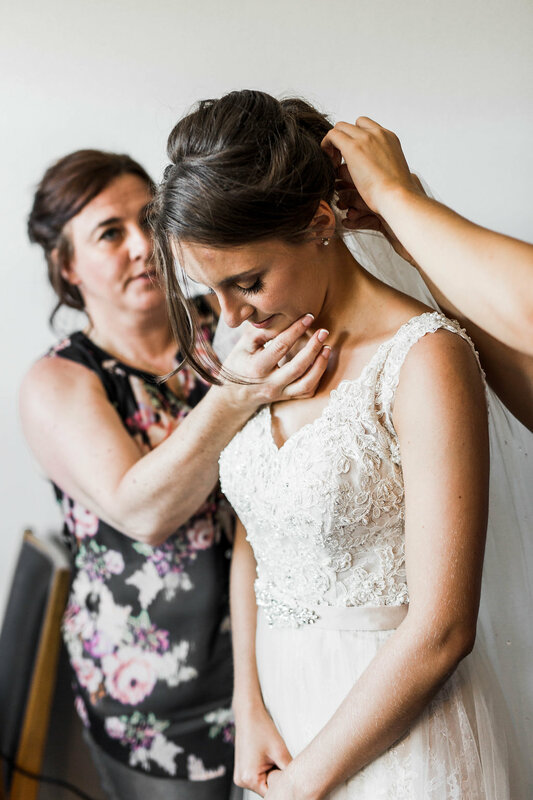 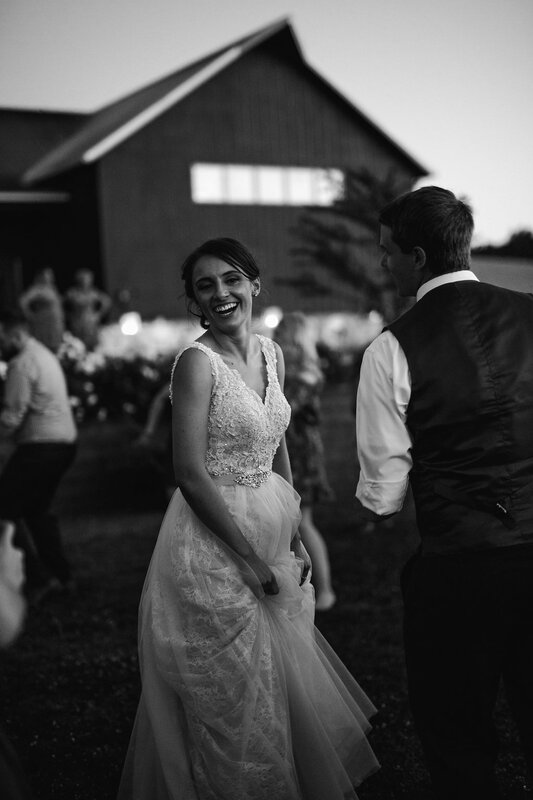 This wedding was made extra special by the fact that Sean and KaiLee's family has been such an integral part of my photography journey - they were my first engagement photos, and Sean's mom's wedding was my first when I was just getting started. 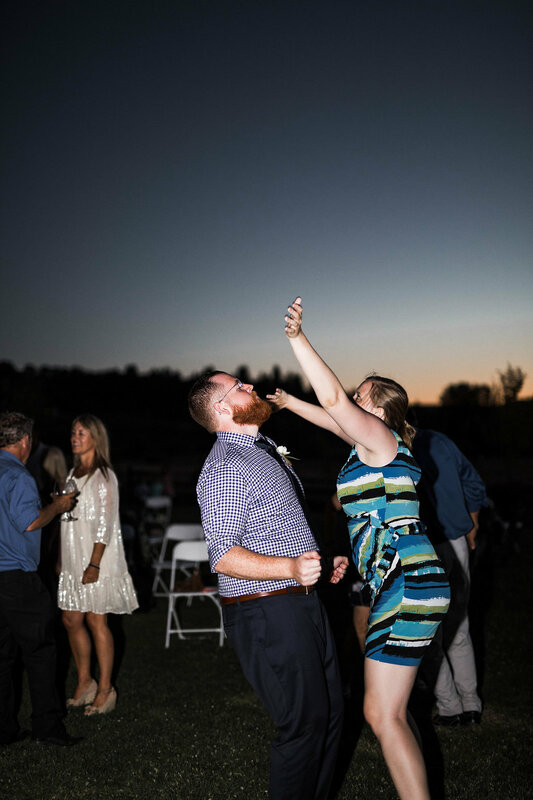 The sunset photos during this wedding are some of my favorite from this wedding season so be sure to check them out. 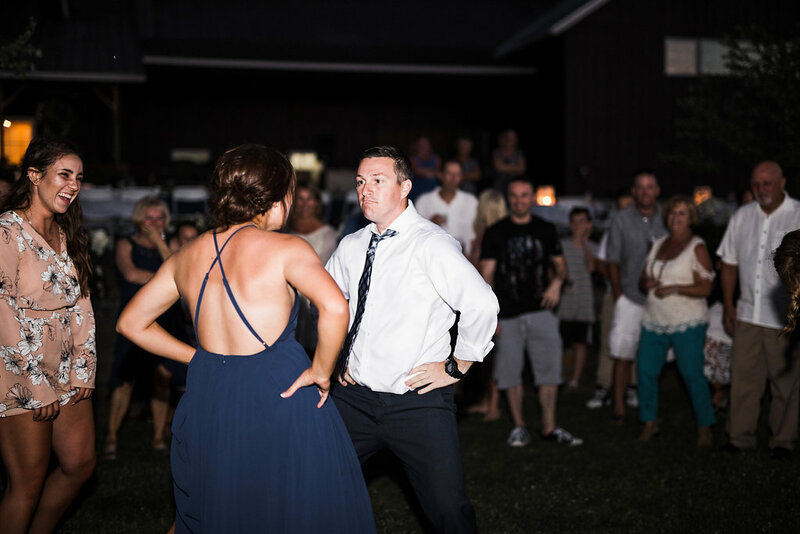 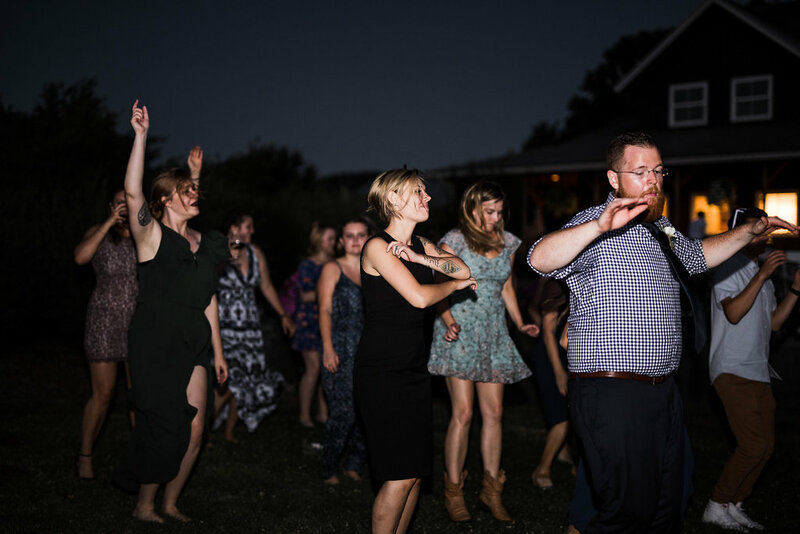 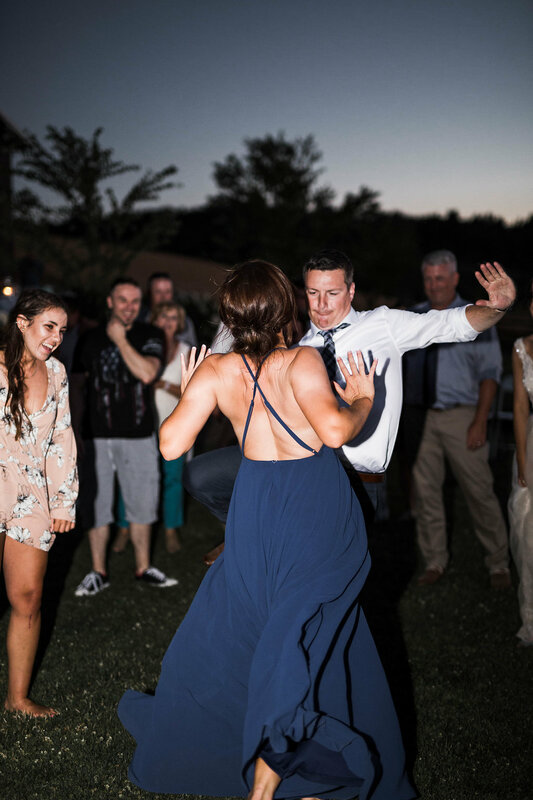 Sean and KaiLee's reception went late into the night and the dance party was complete with a dance battle featuring the maid-of-honor. 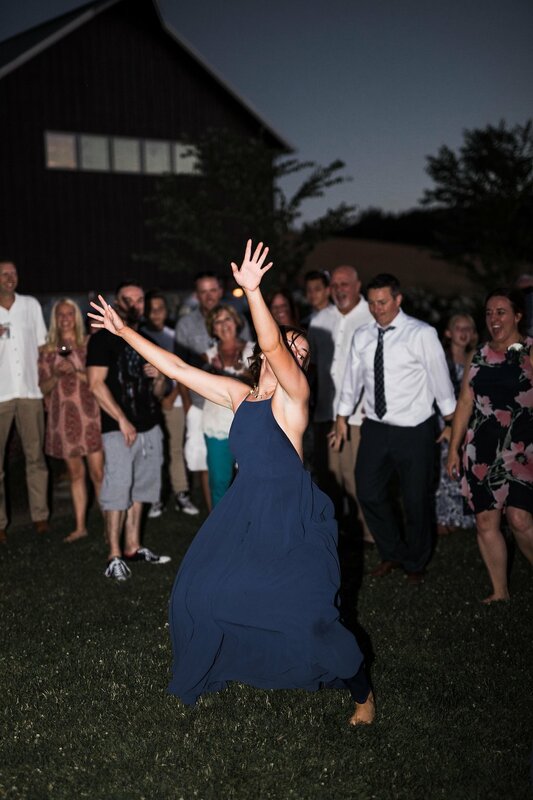 Let's just say KaiLee's family can dance!